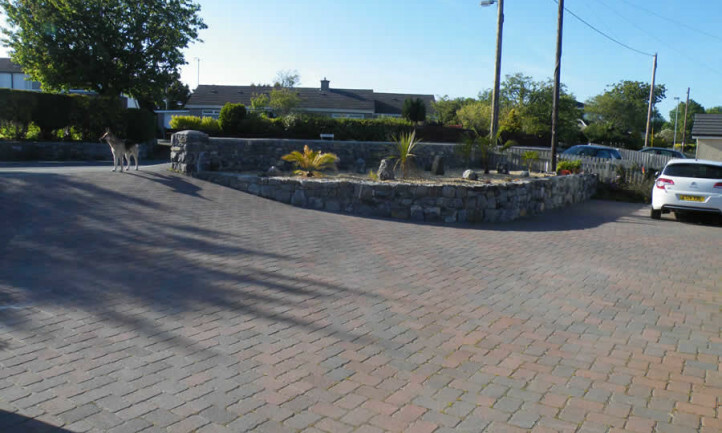 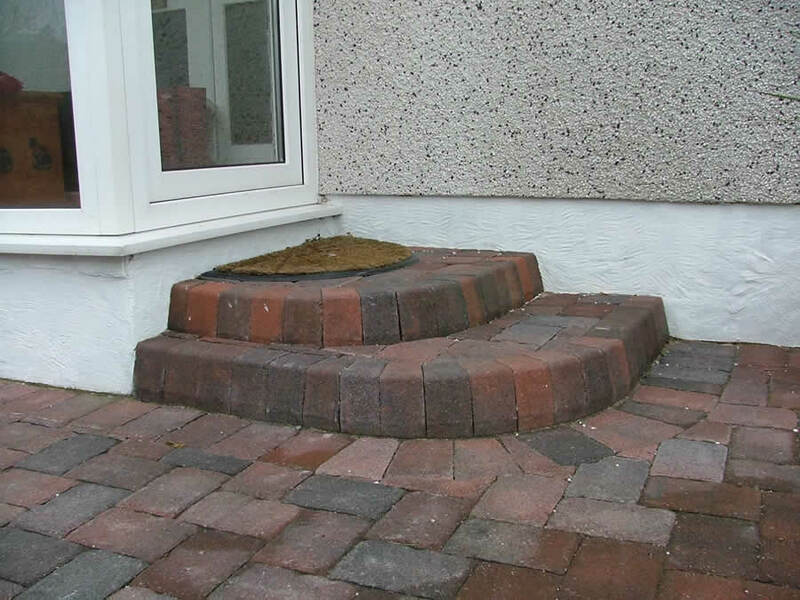 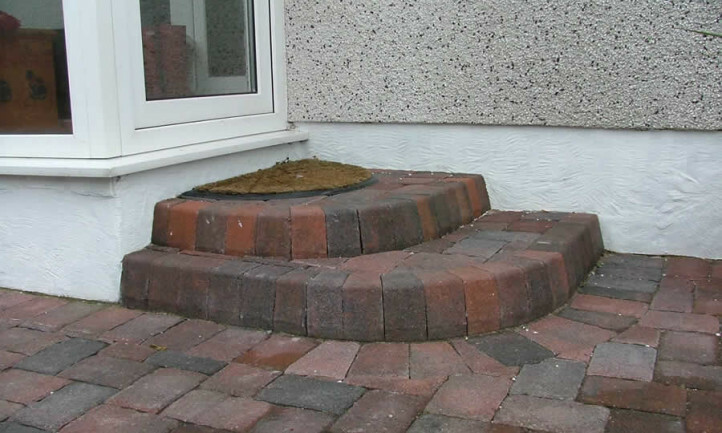 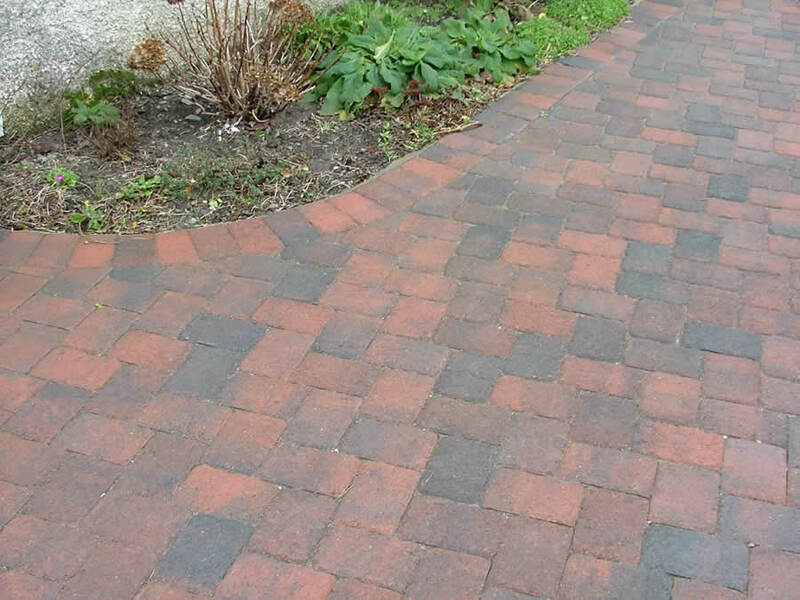 Transform your landscape with our products. 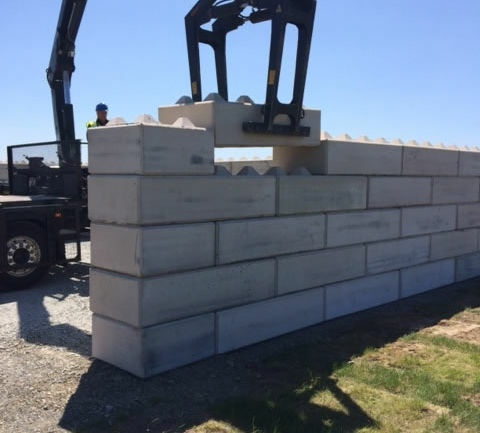 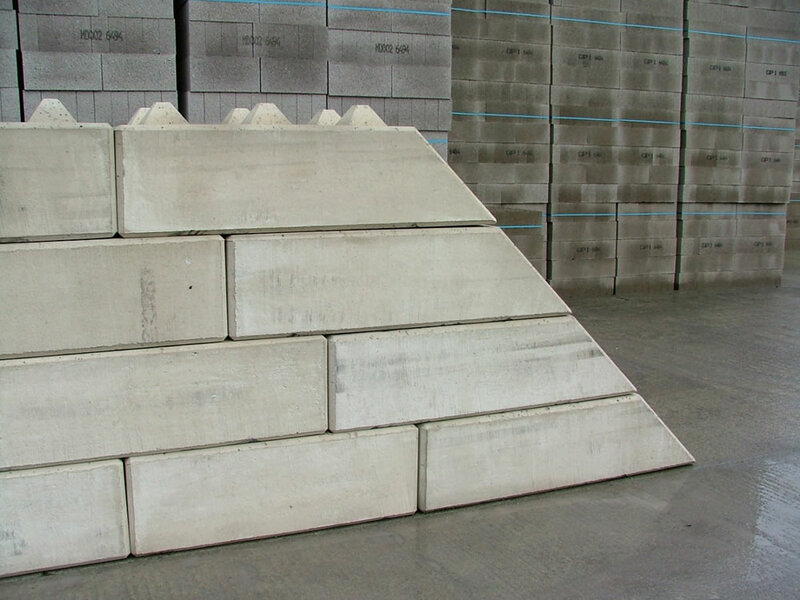 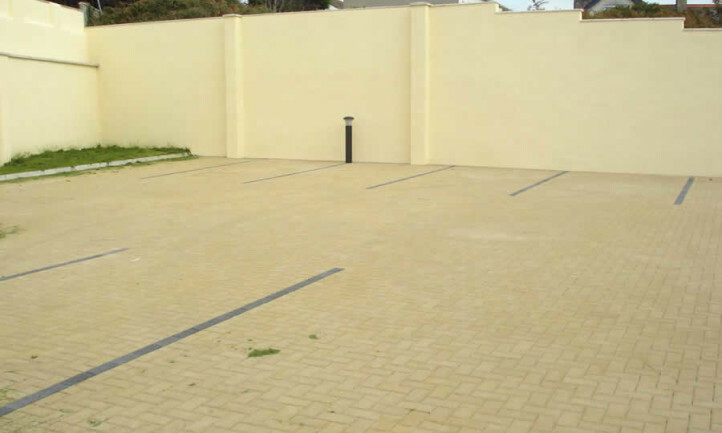 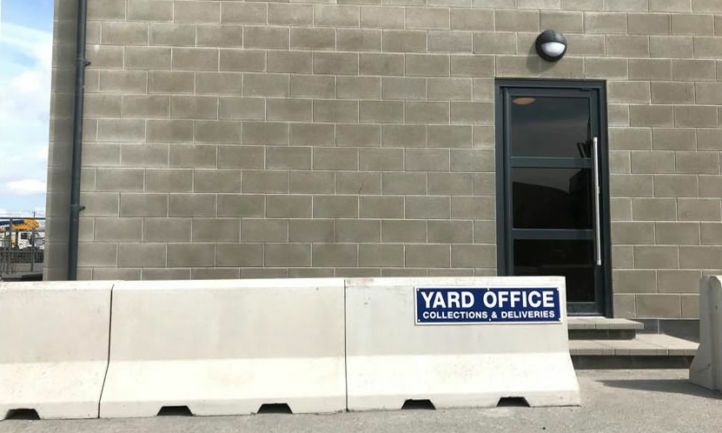 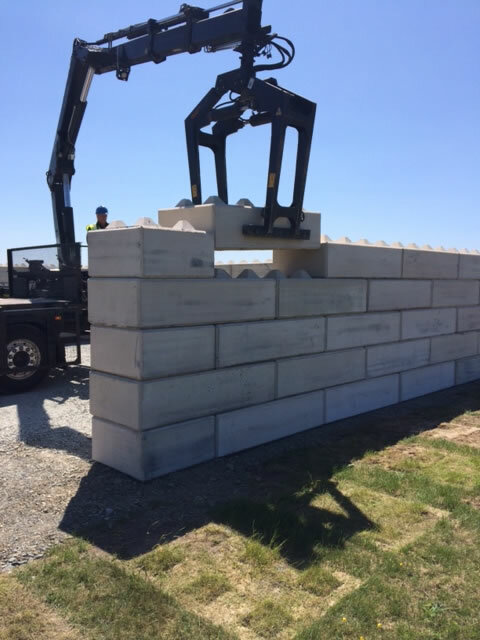 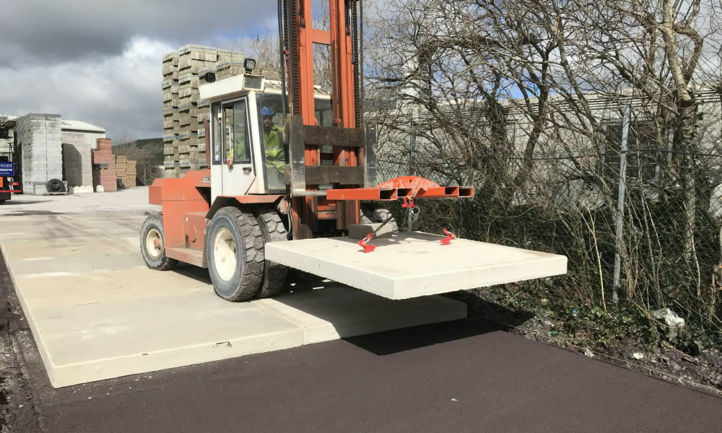 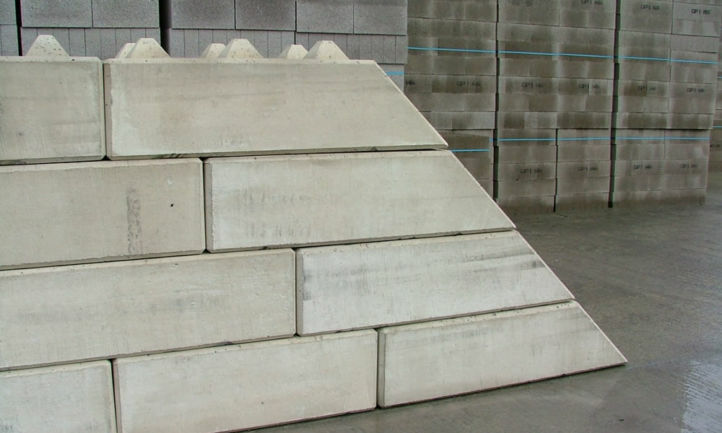 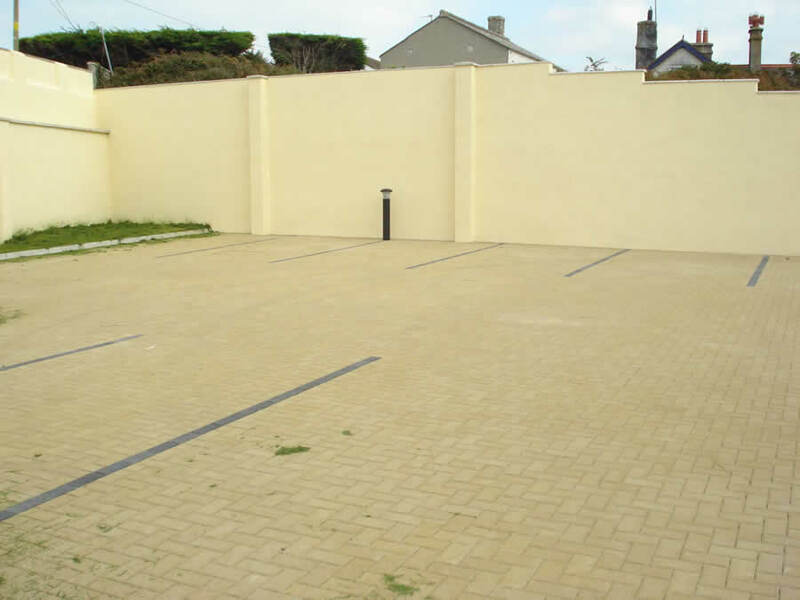 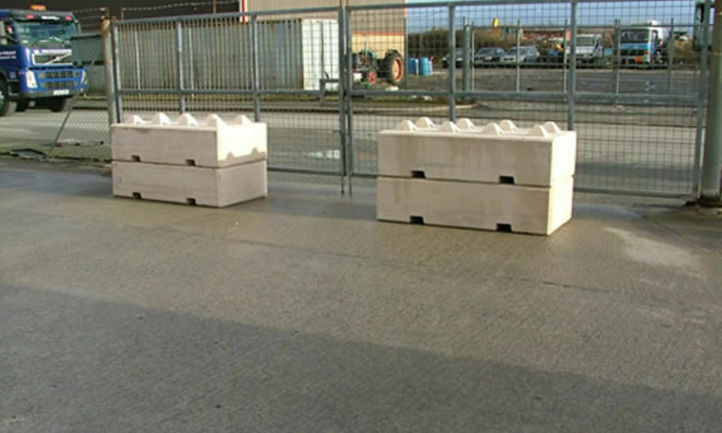 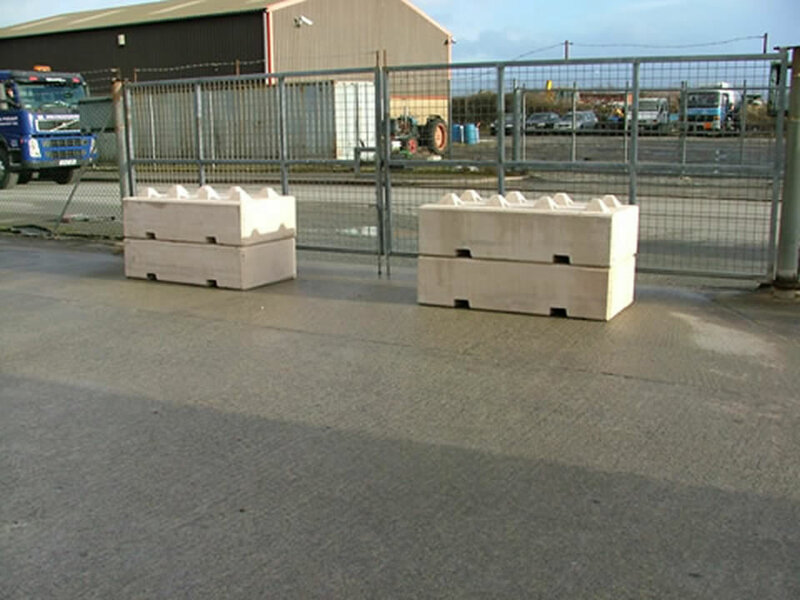 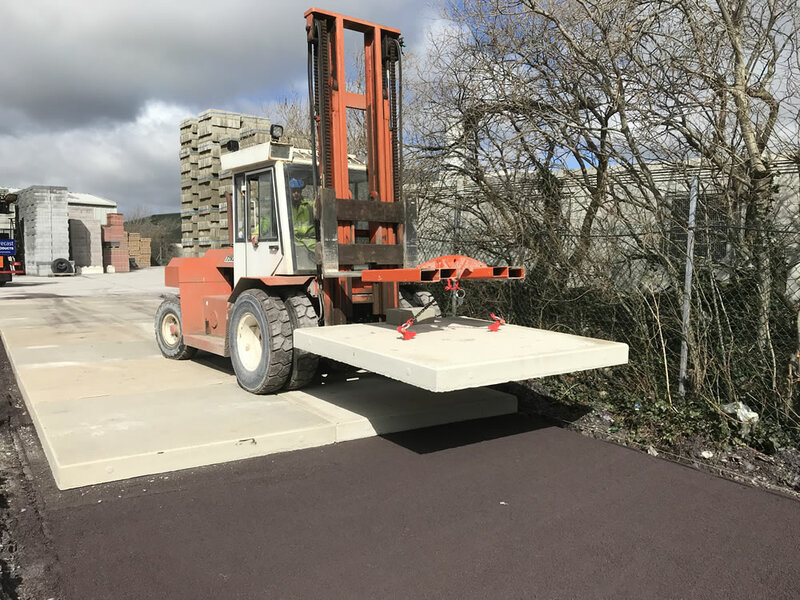 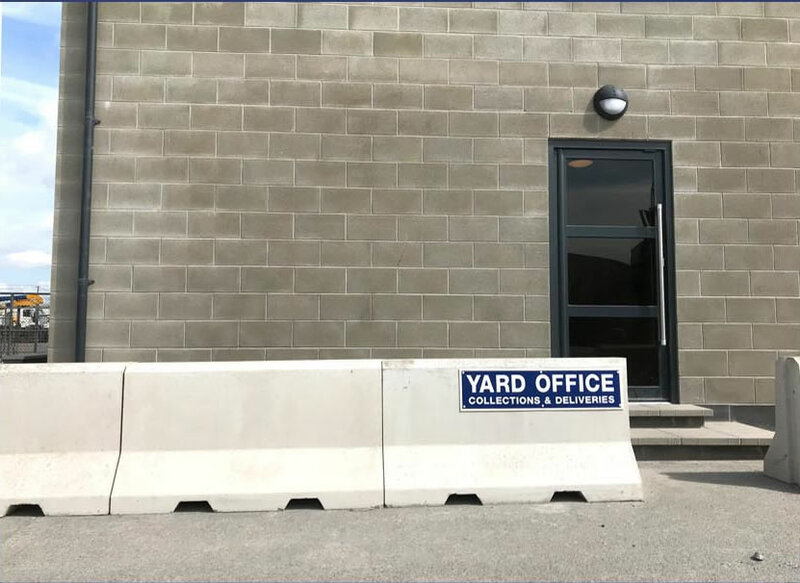 Choosing Mona Precast makes strong sense, with a great choice of colours and sizes available, we’ll help make your next landscape project come to life. 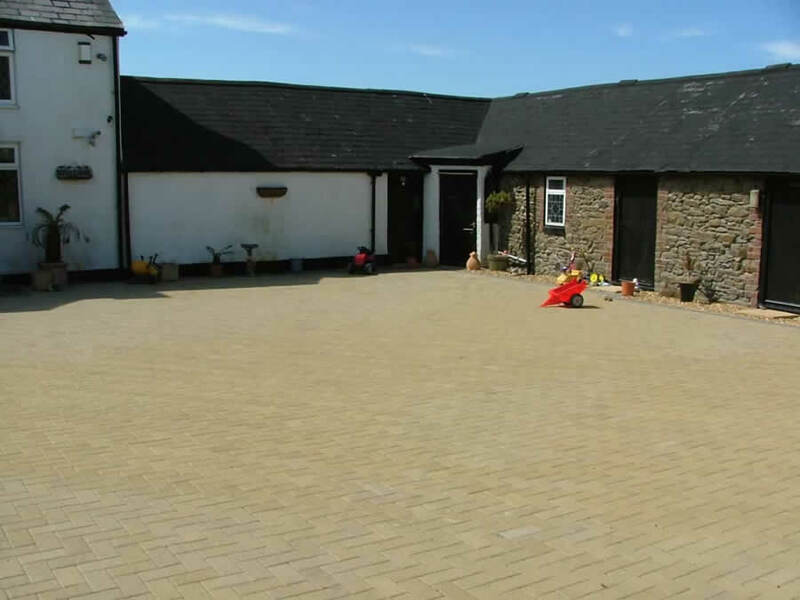 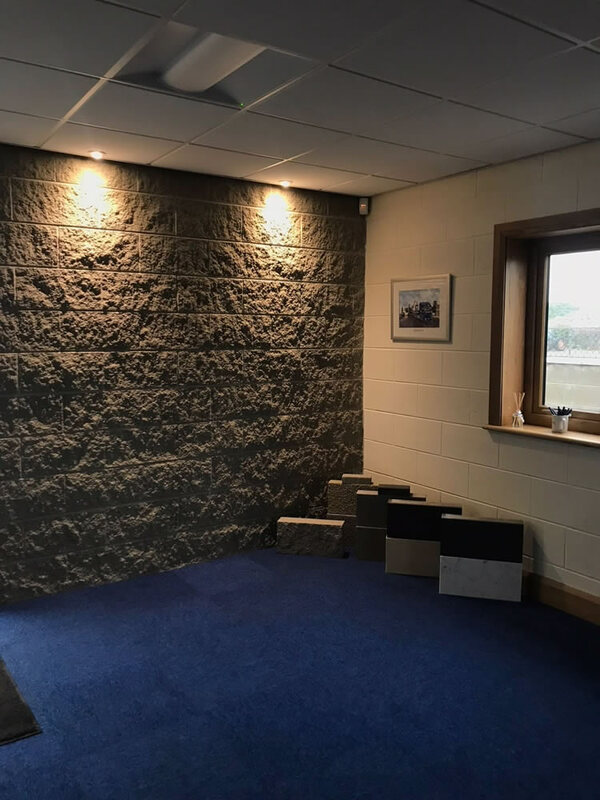 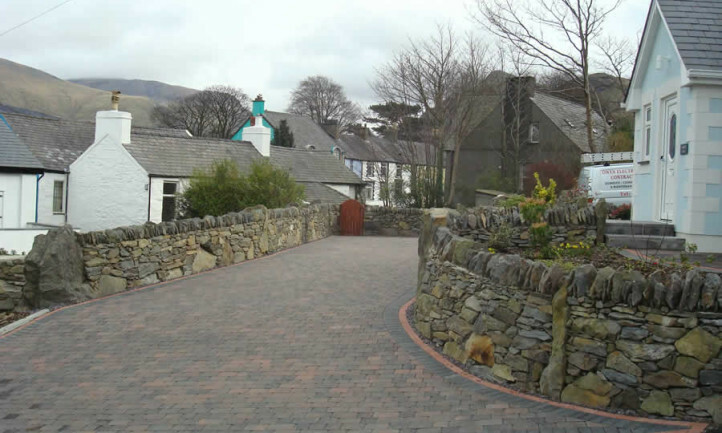 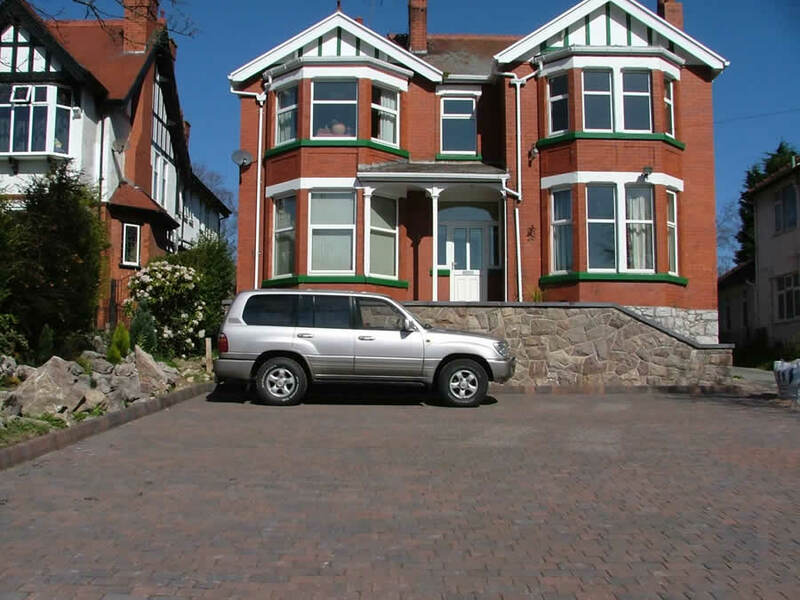 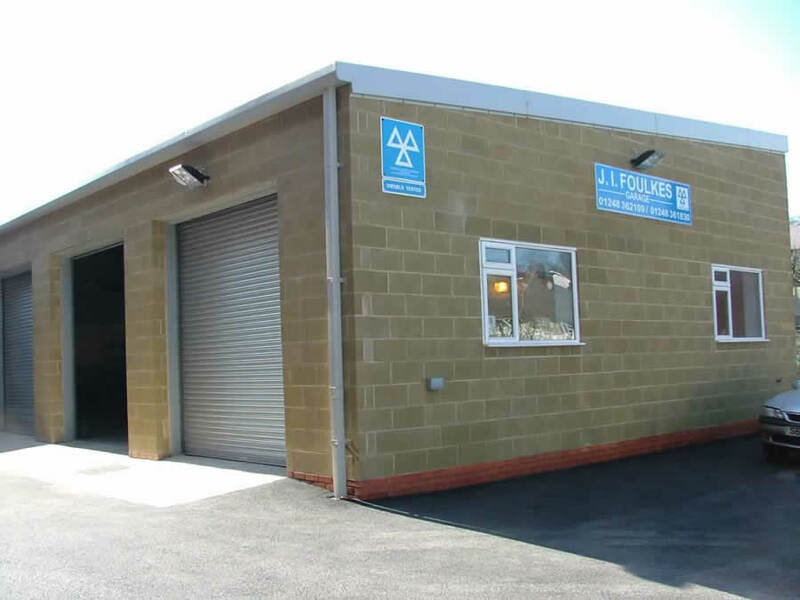 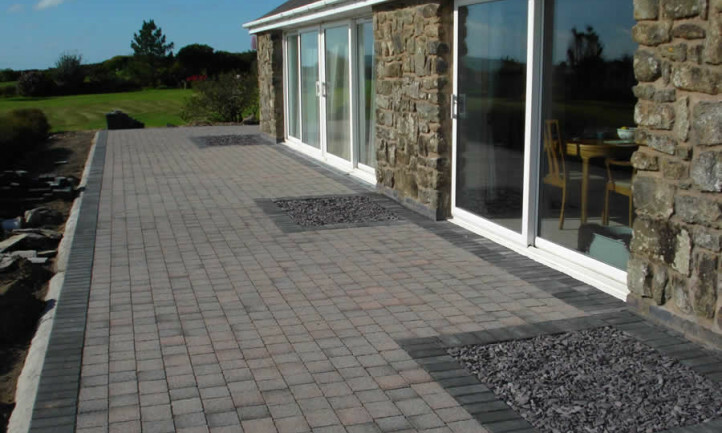 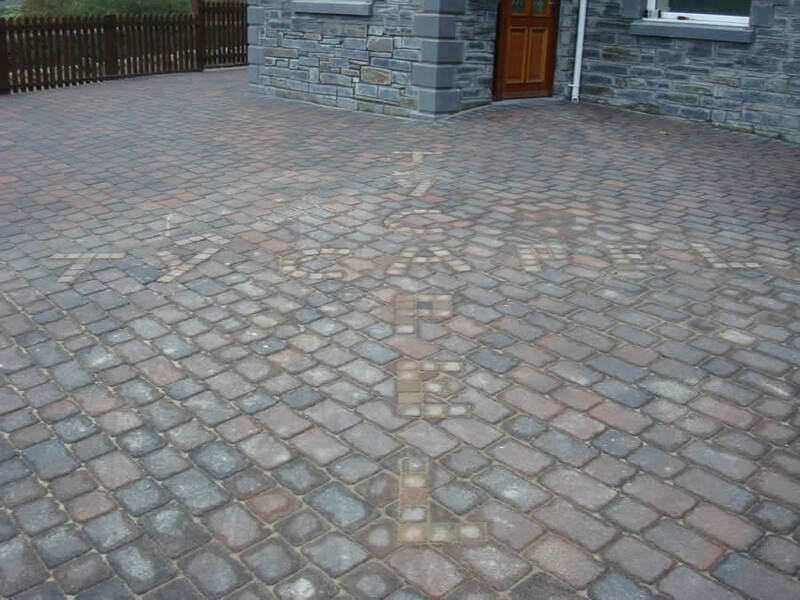 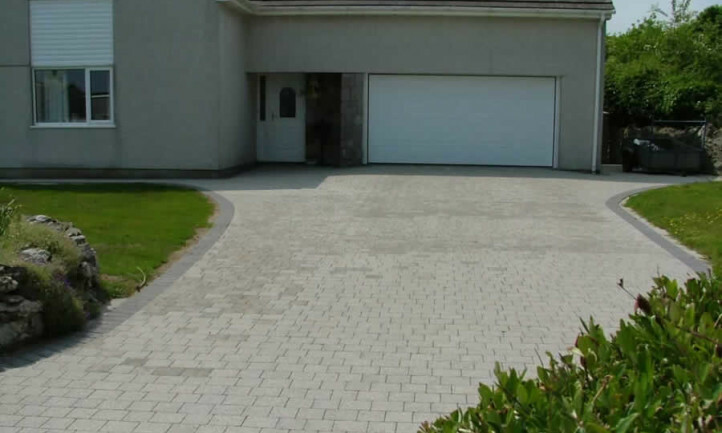 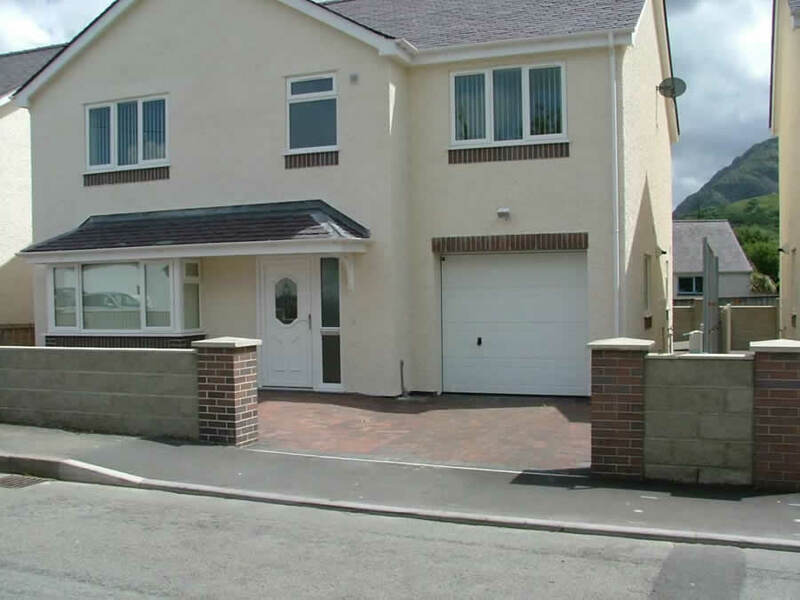 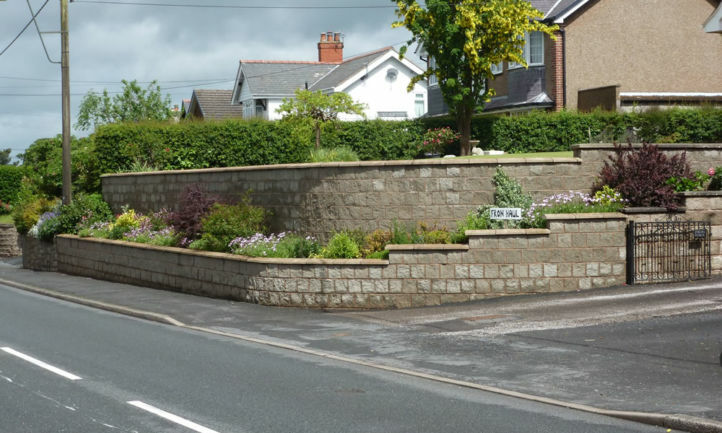 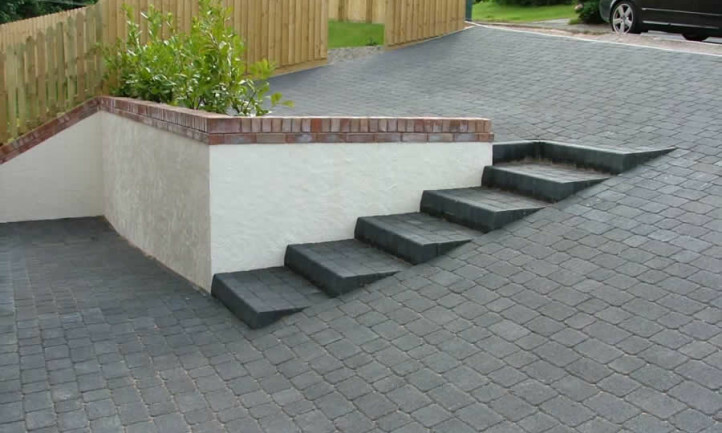 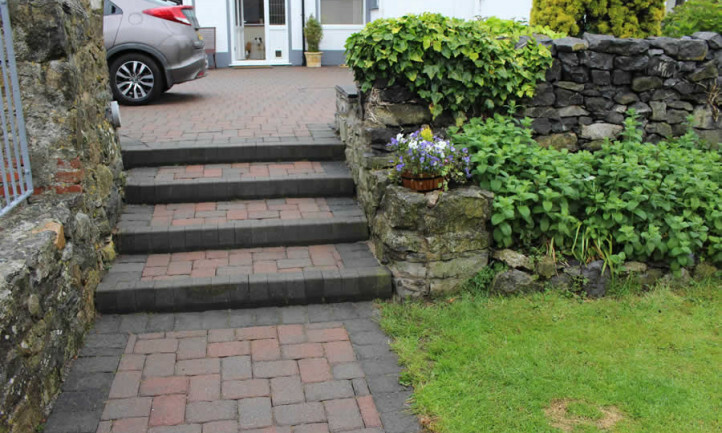 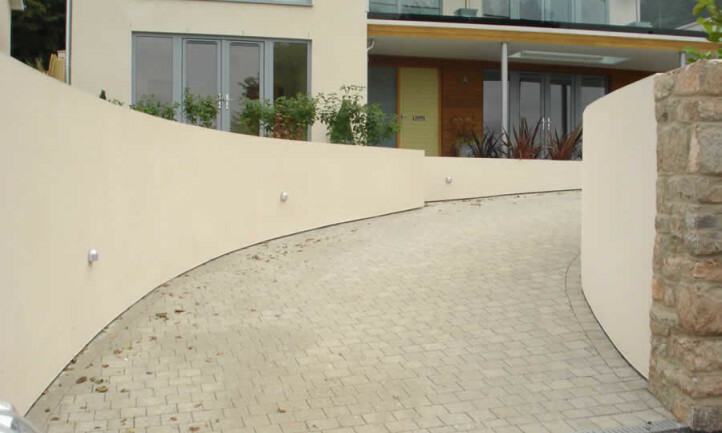 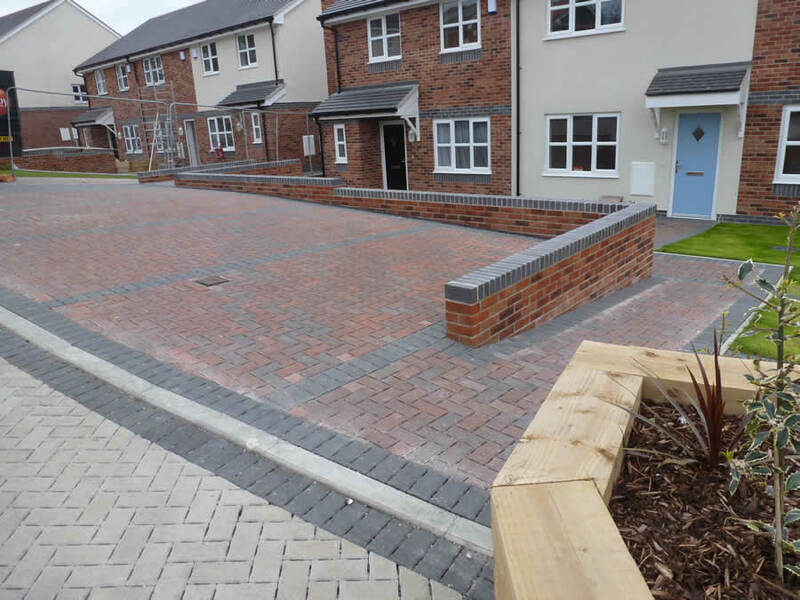 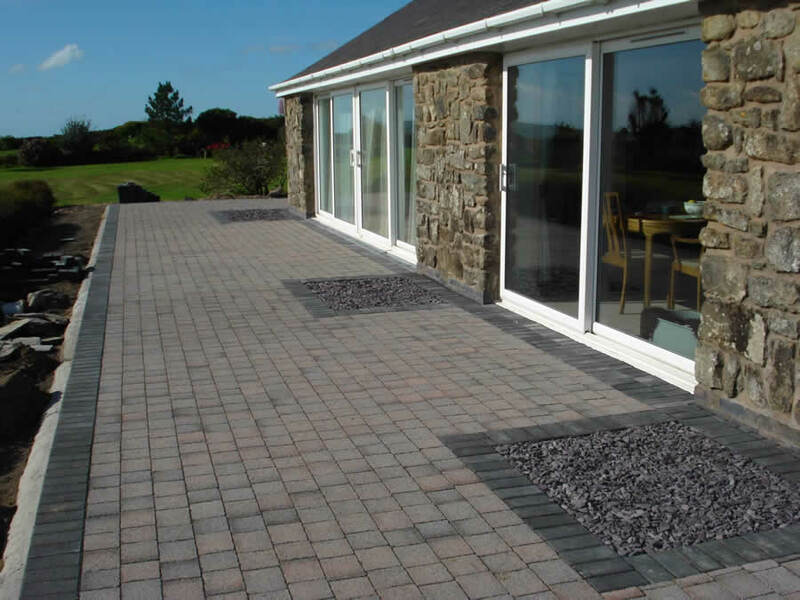 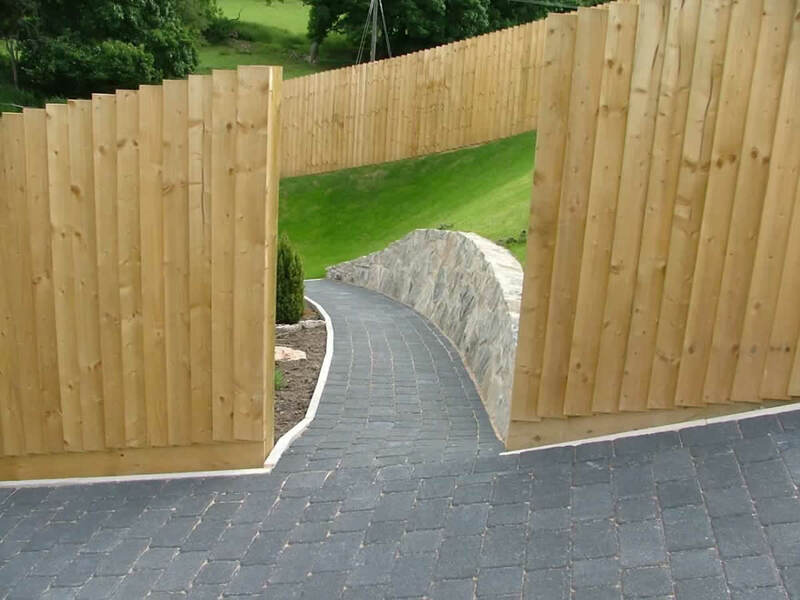 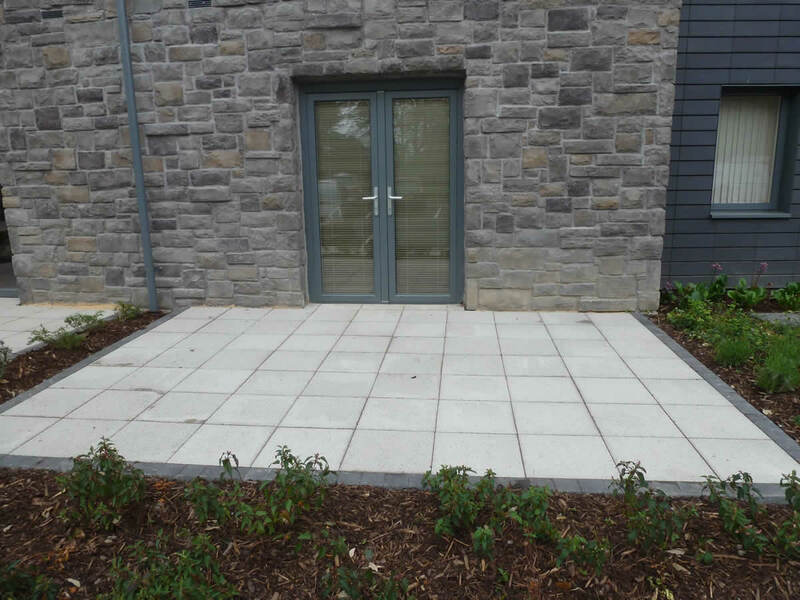 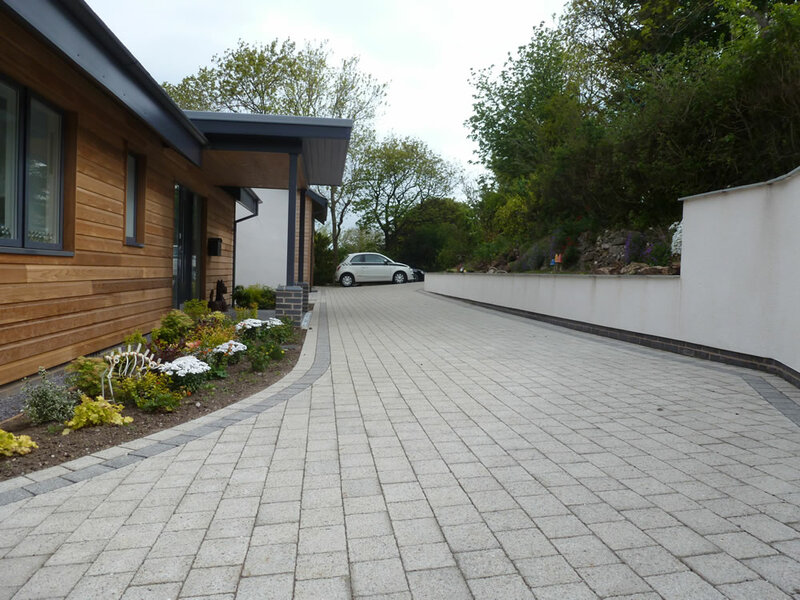 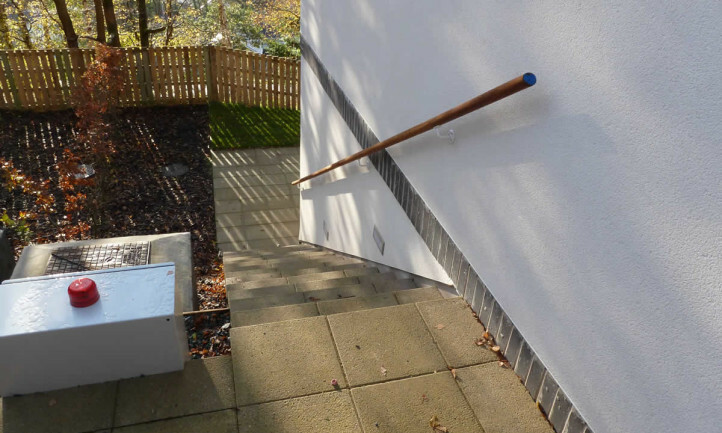 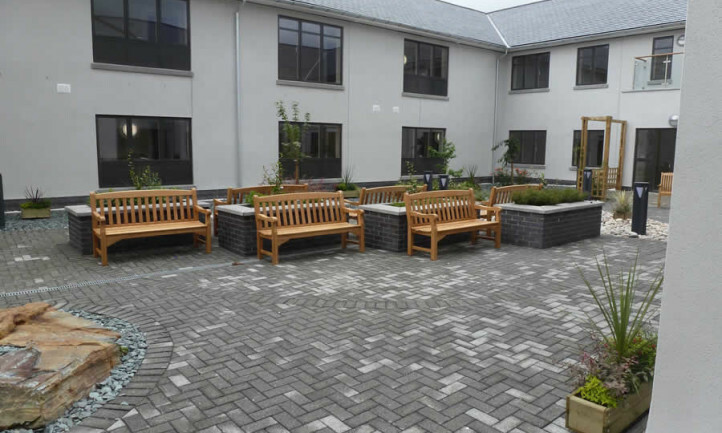 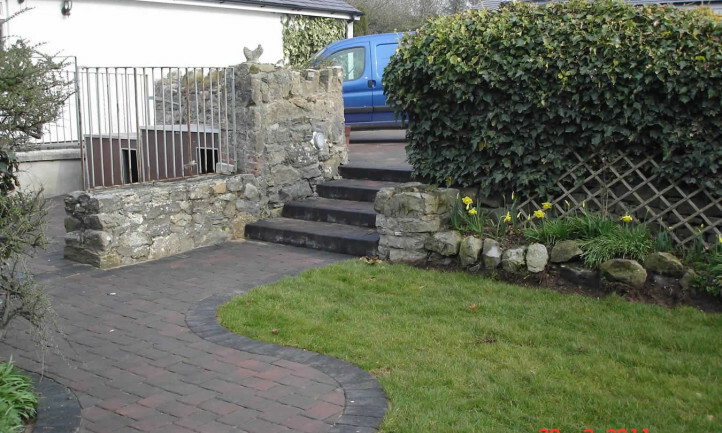 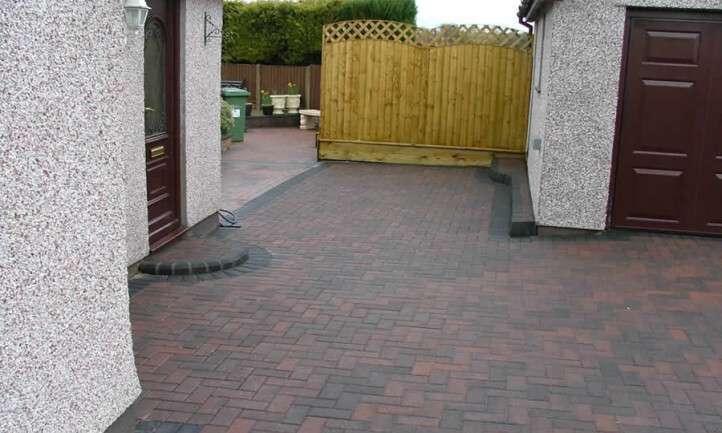 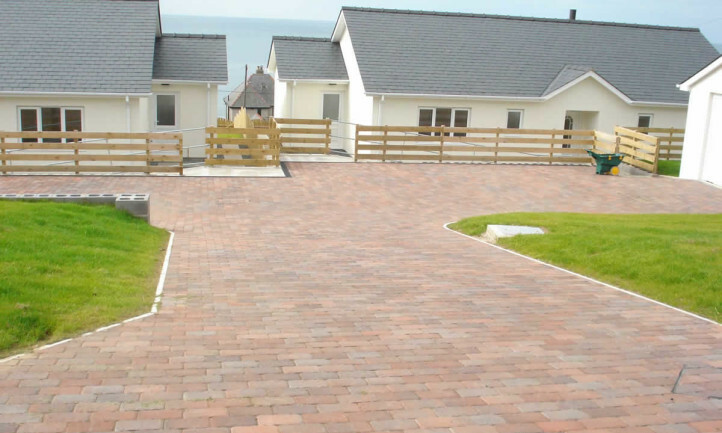 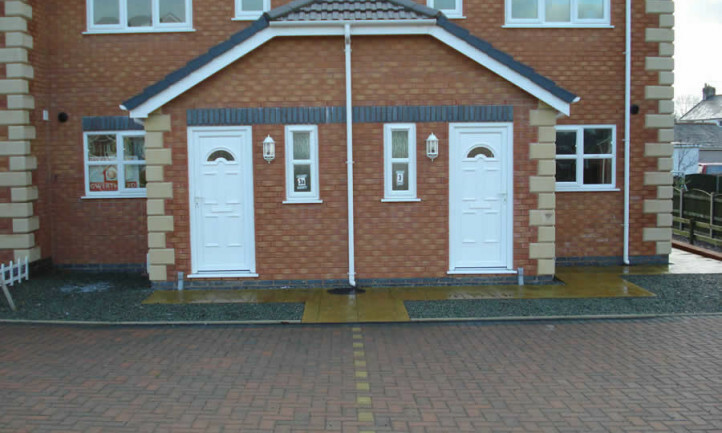 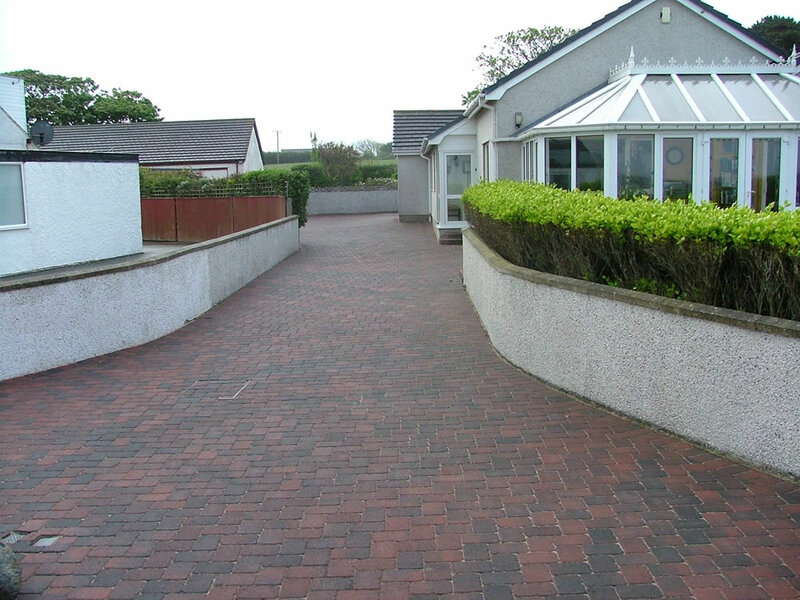 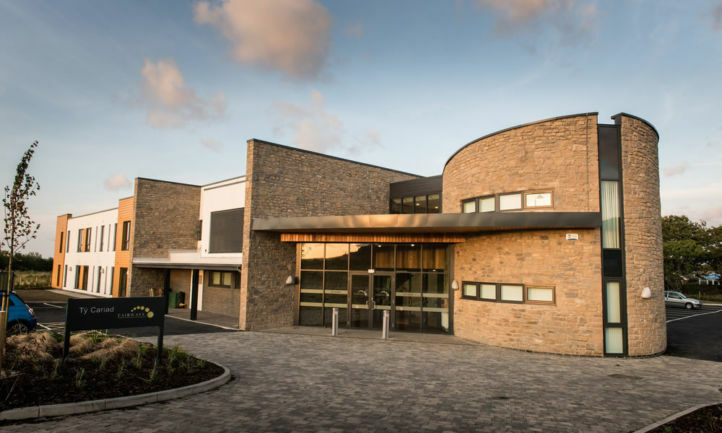 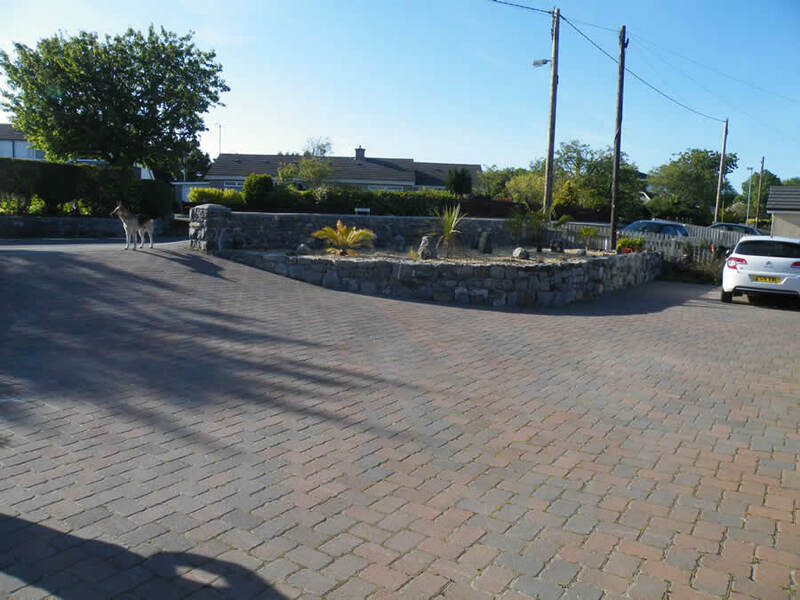 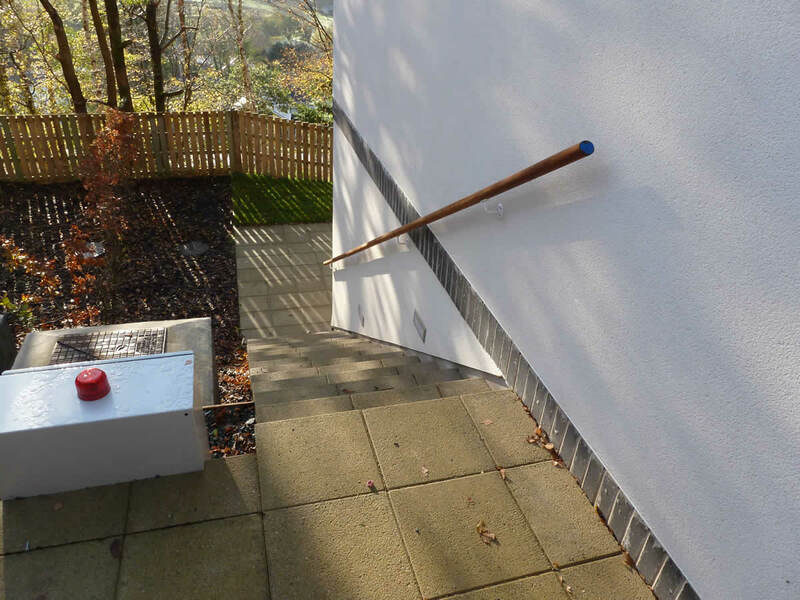 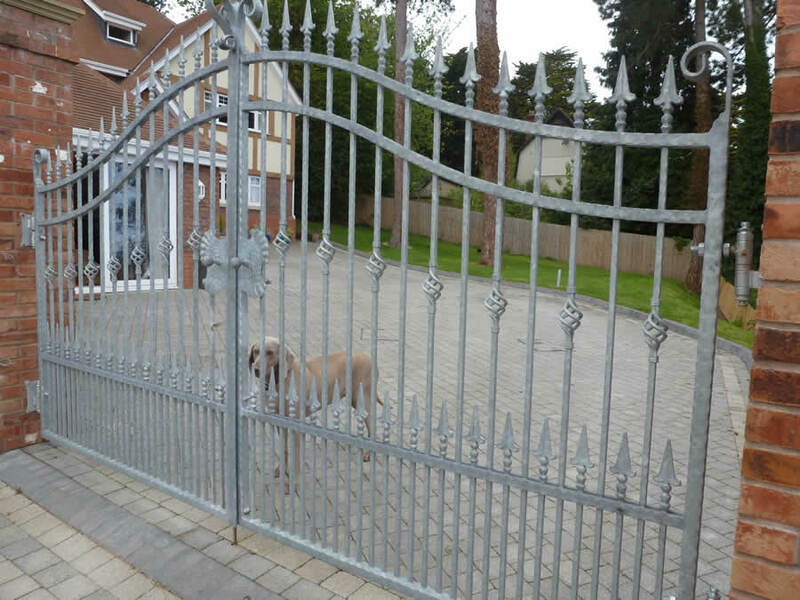 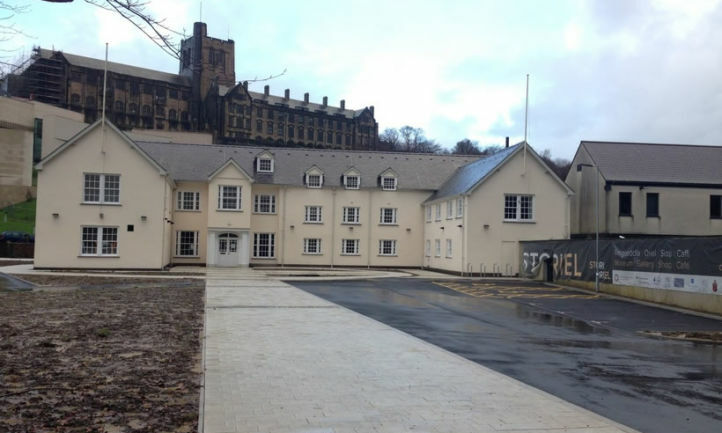 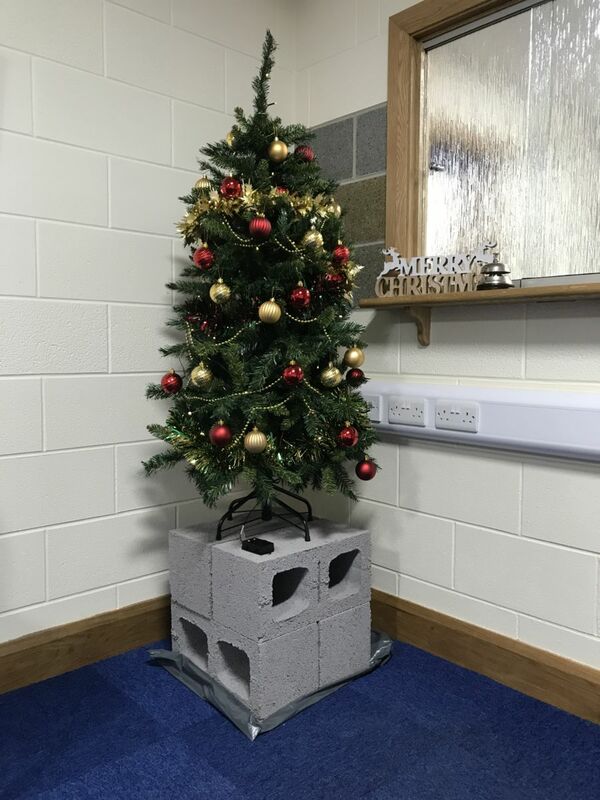 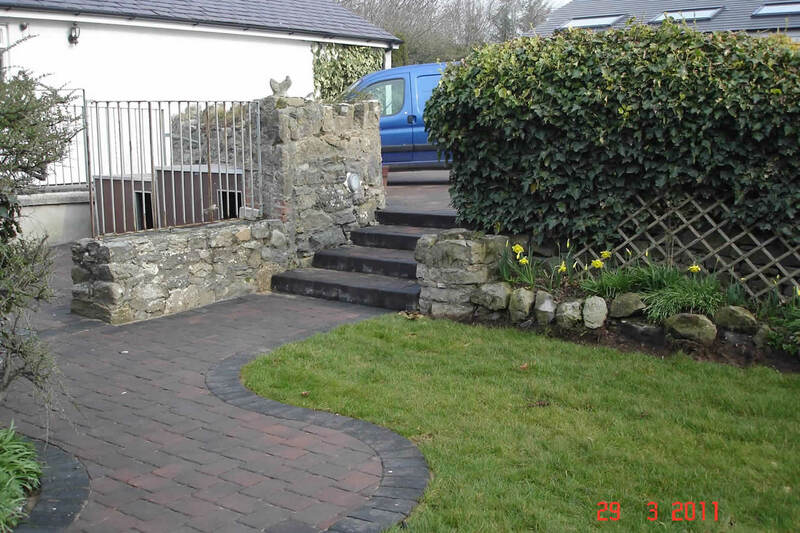 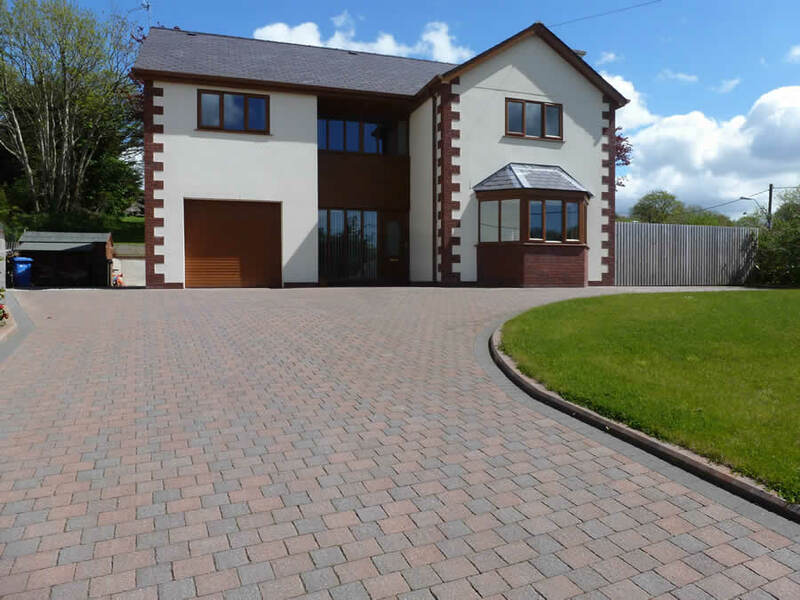 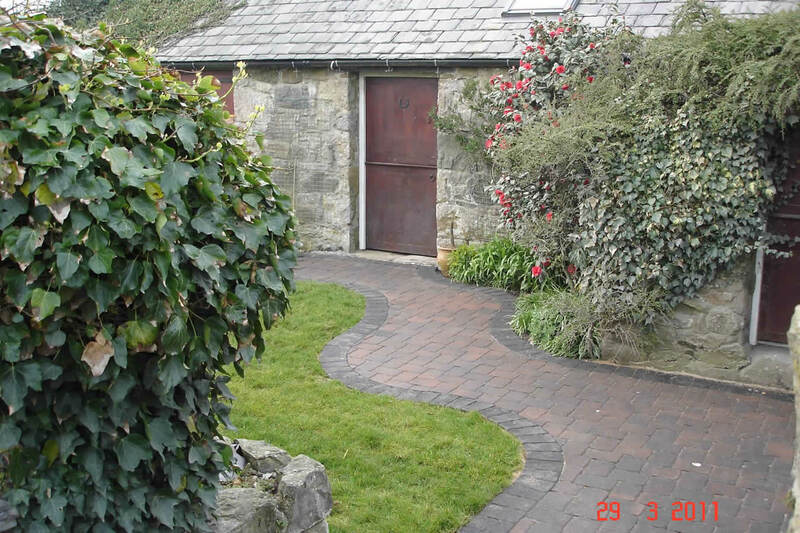 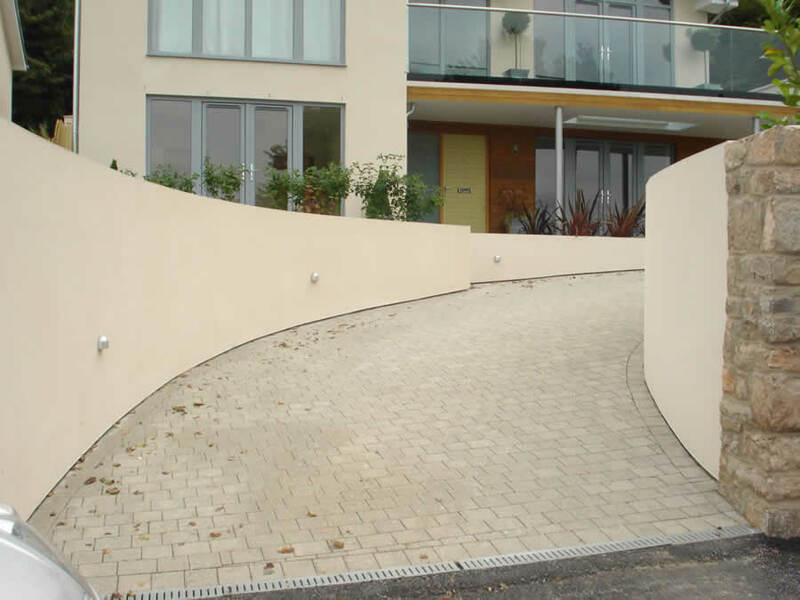 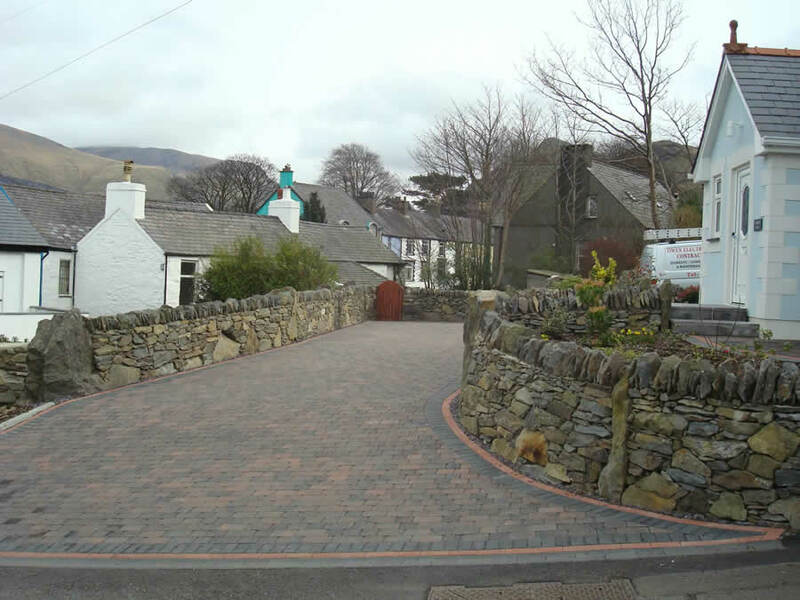 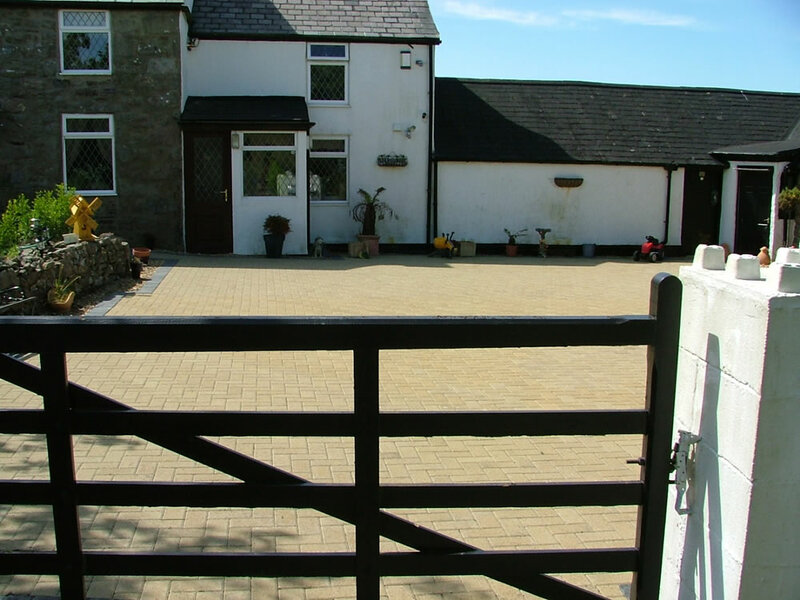 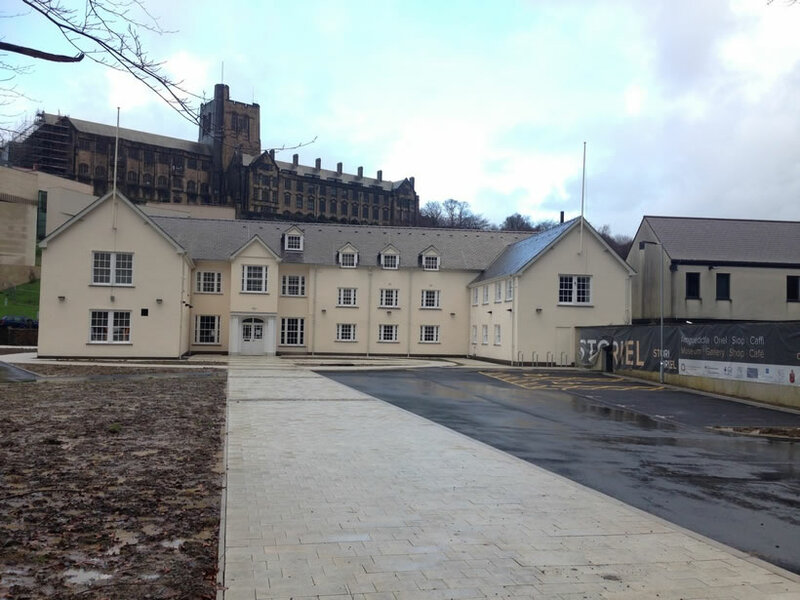 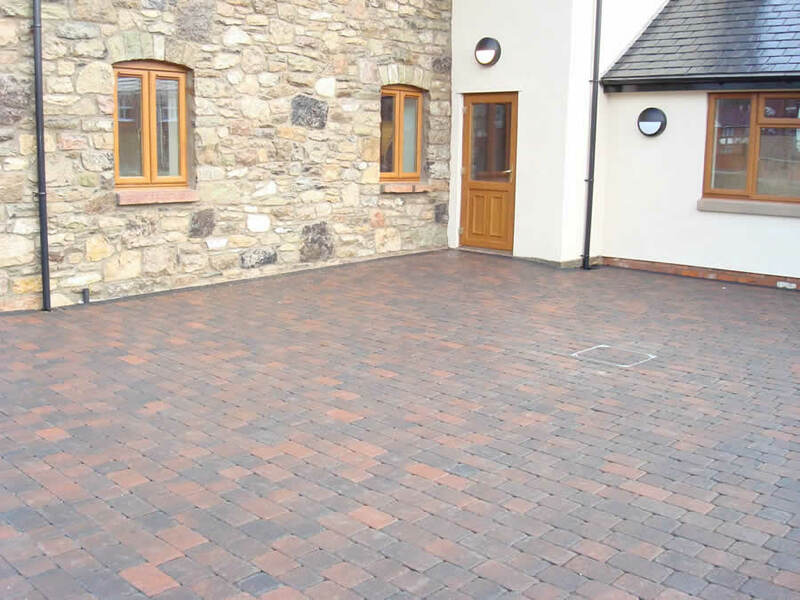 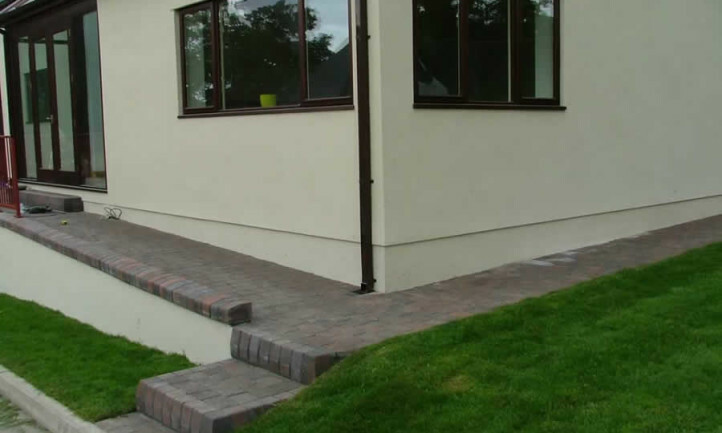 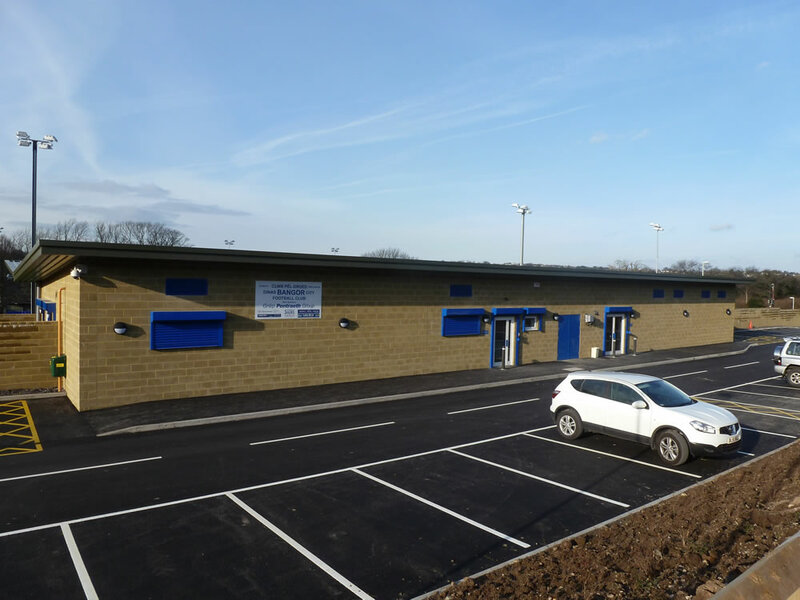 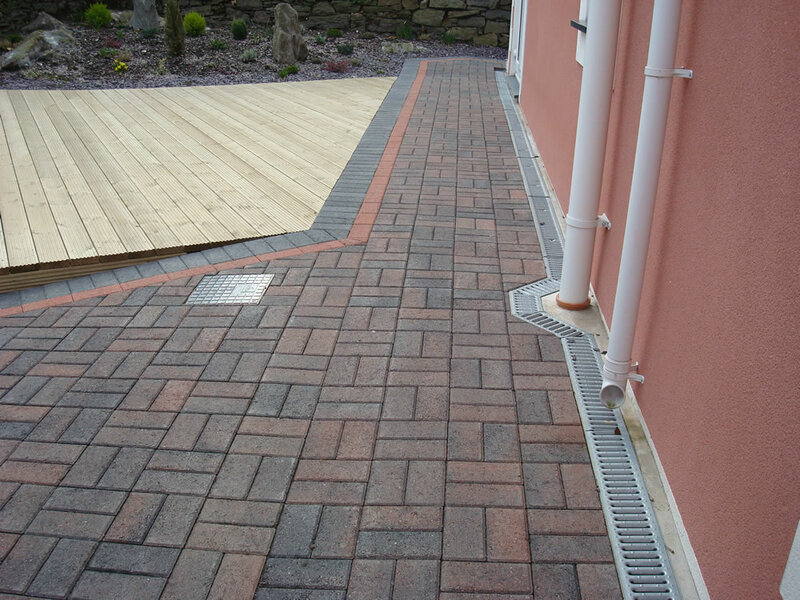 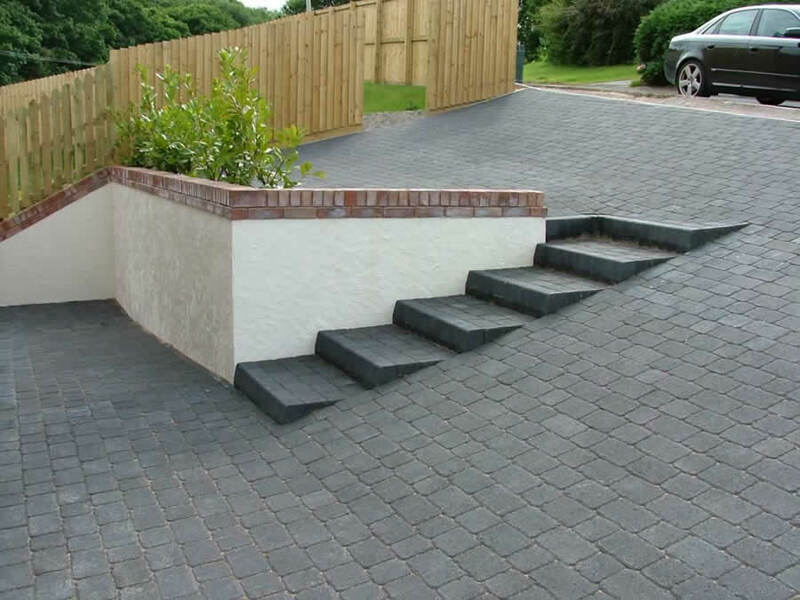 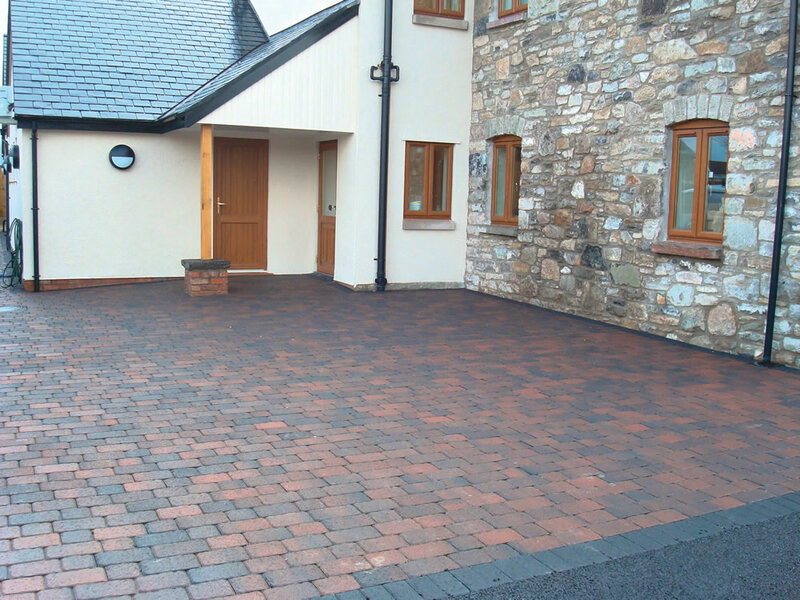 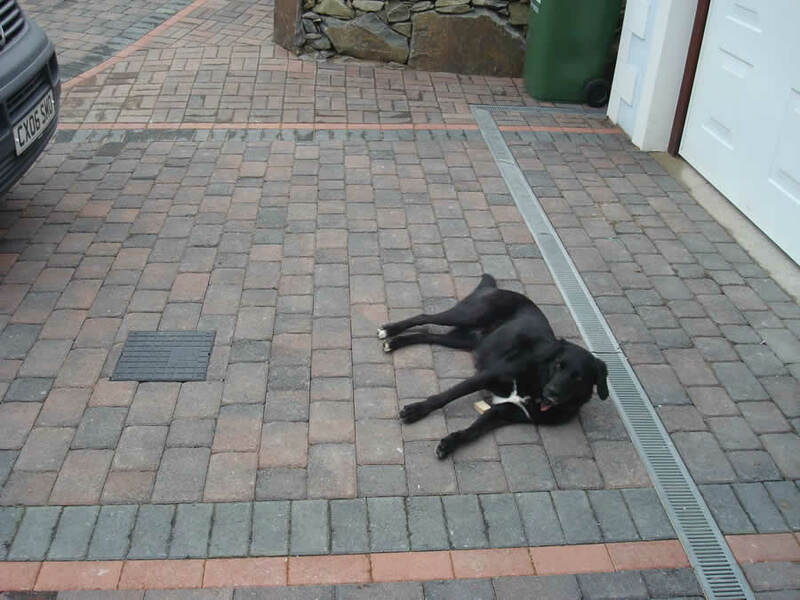 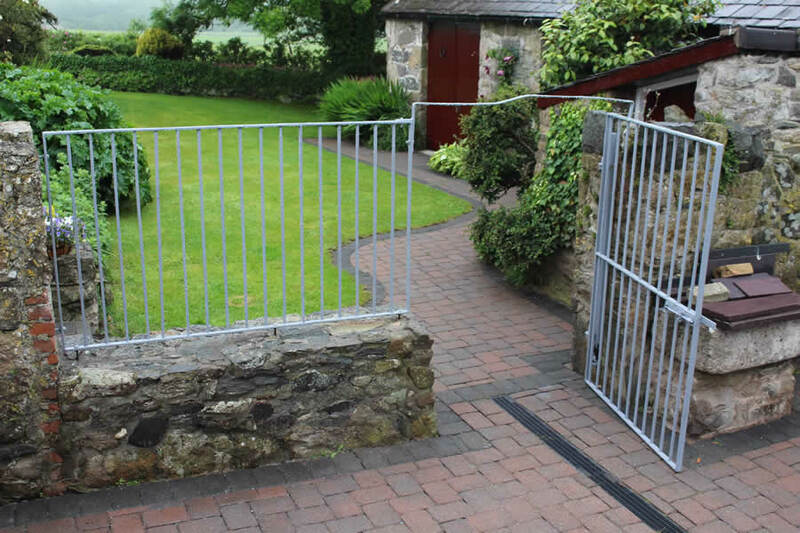 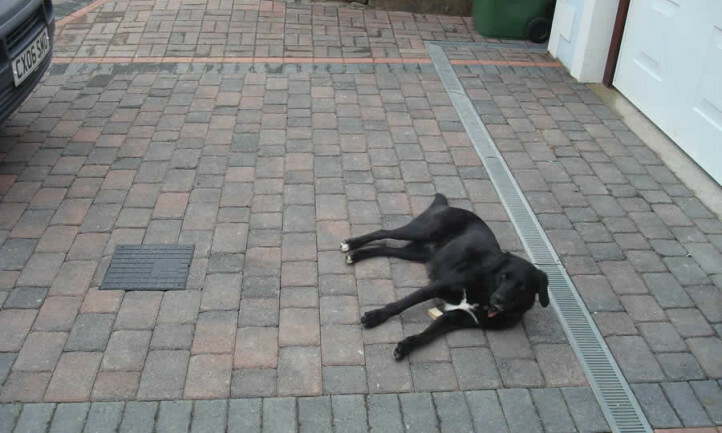 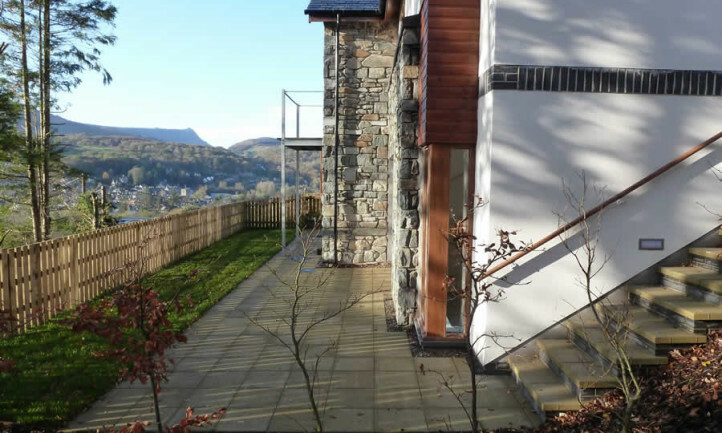 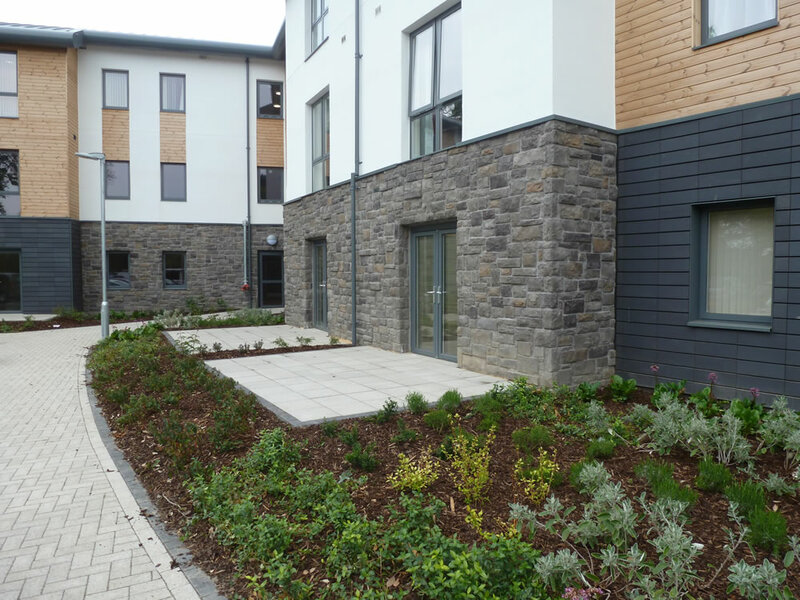 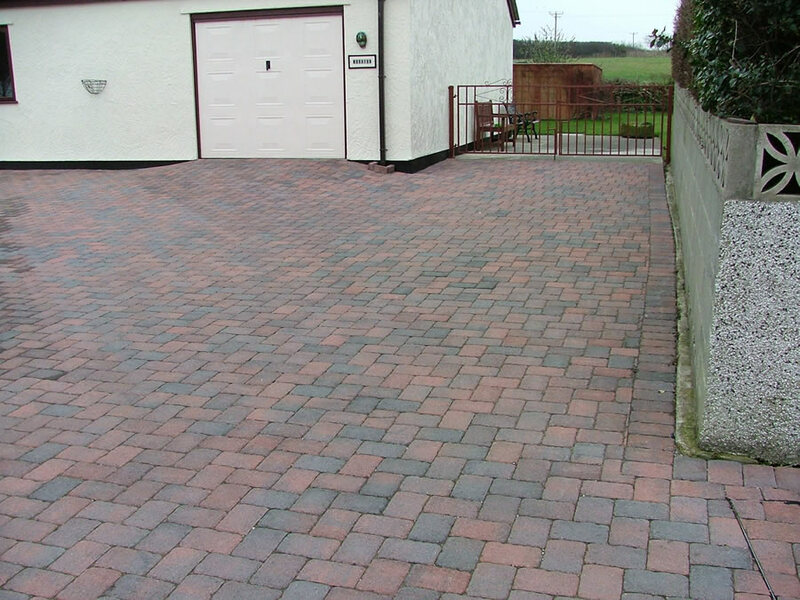 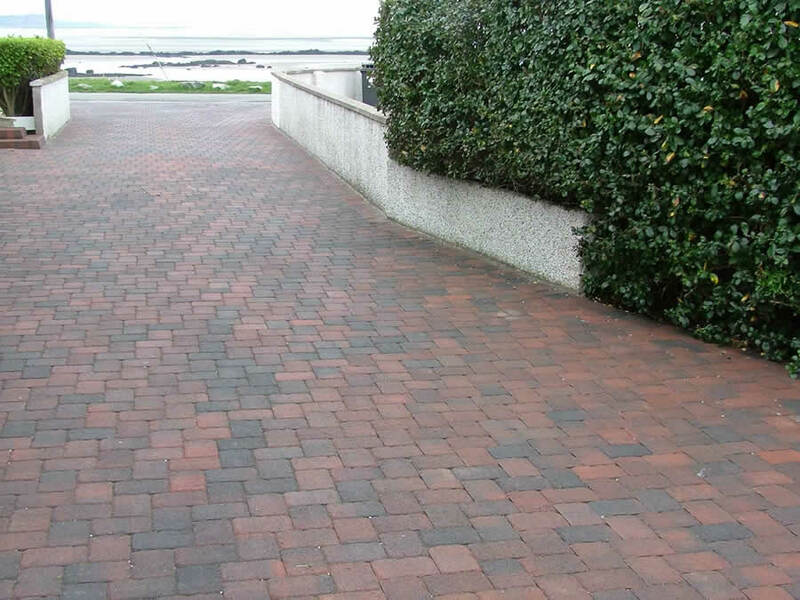 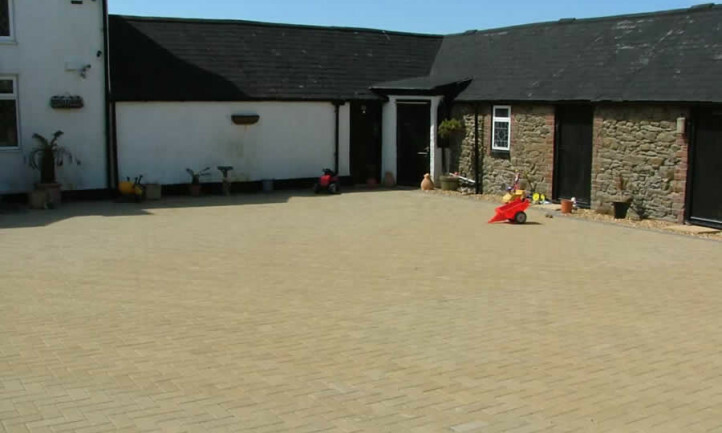 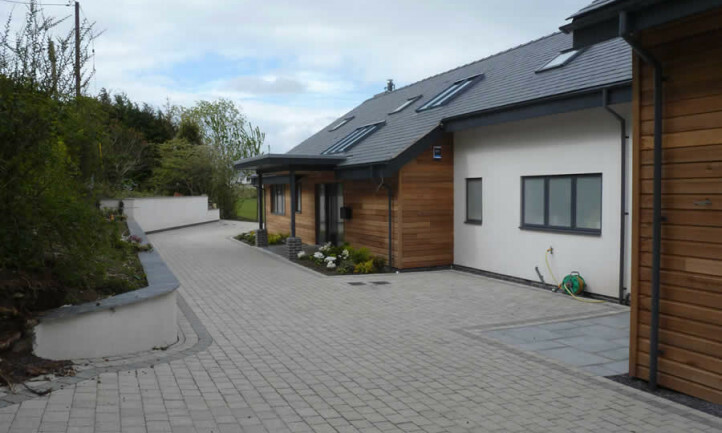 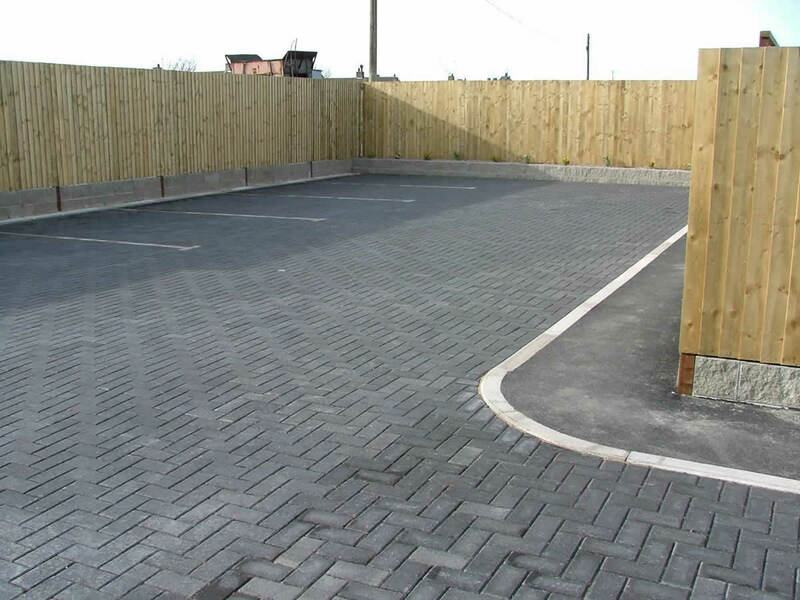 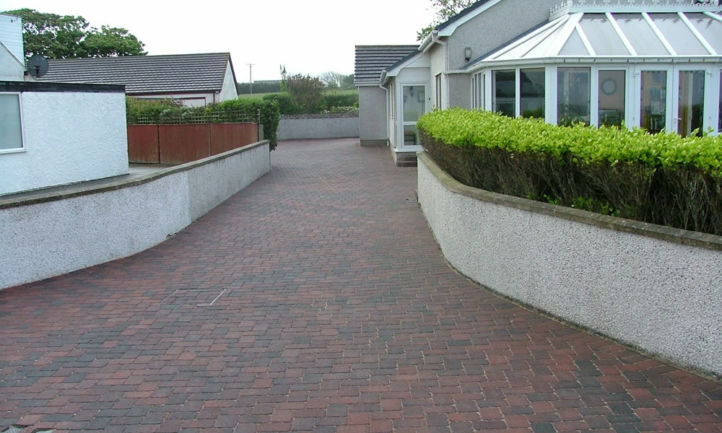 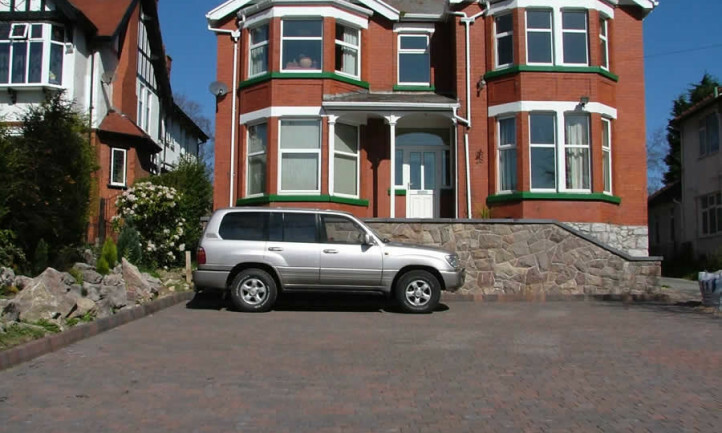 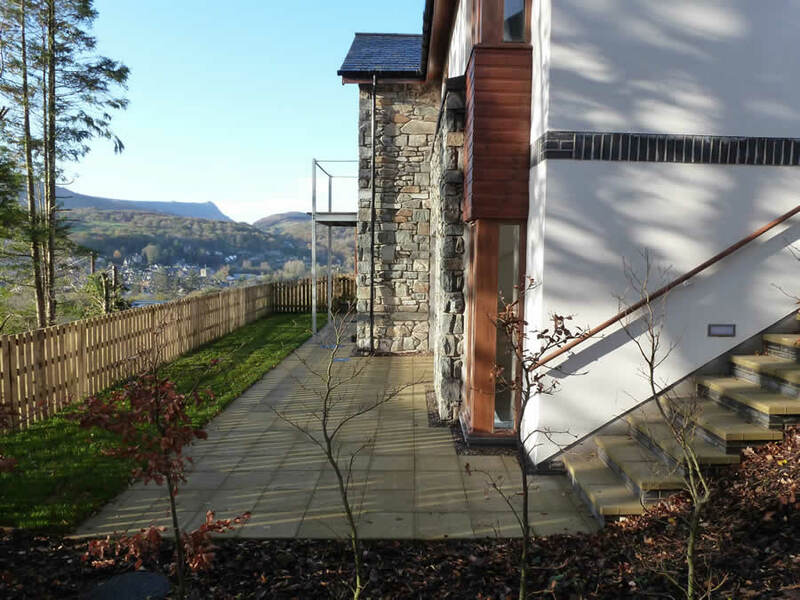 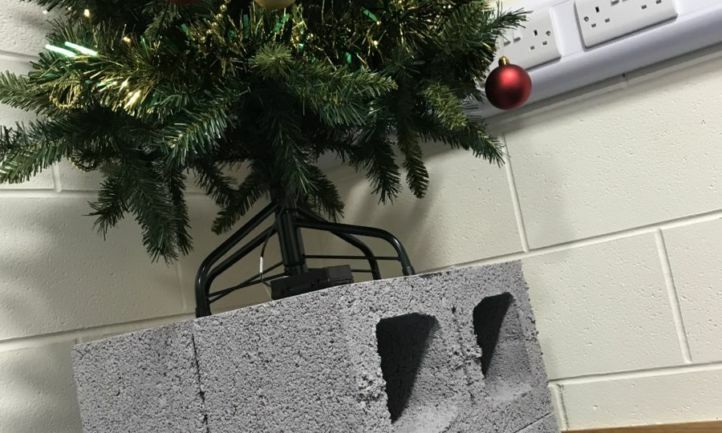 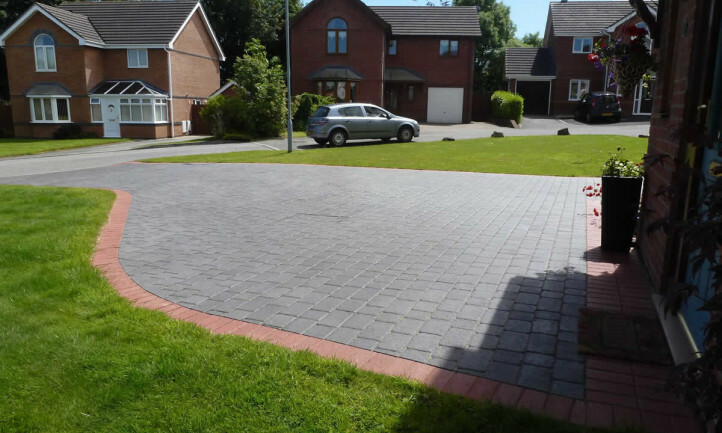 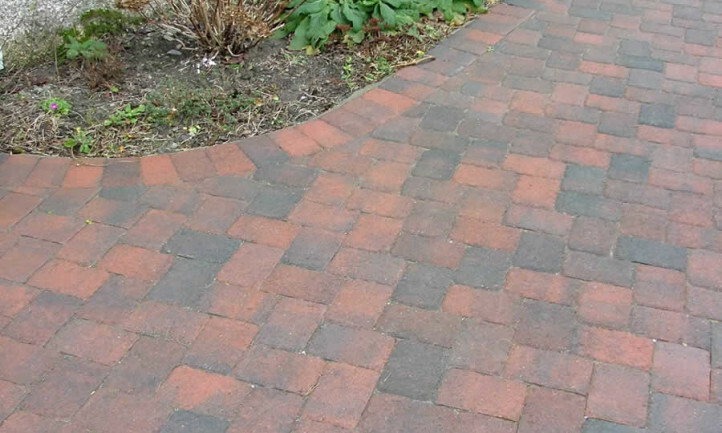 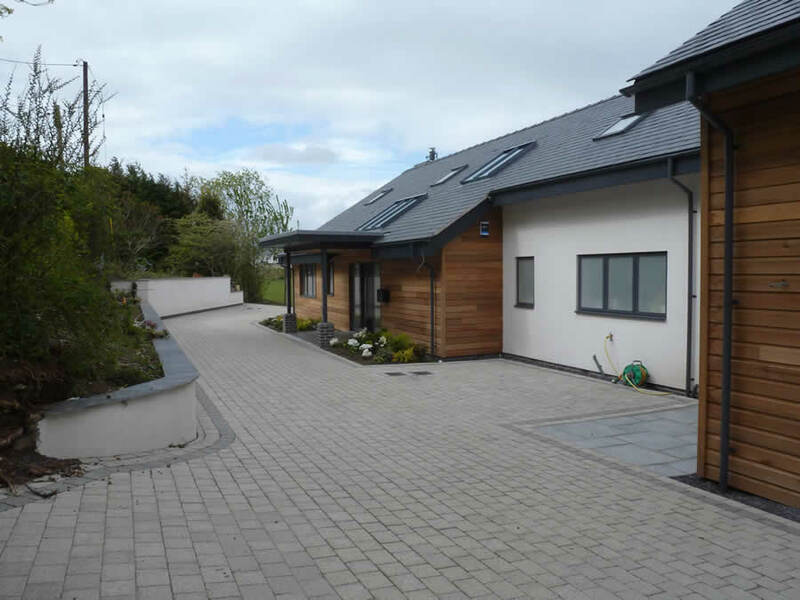 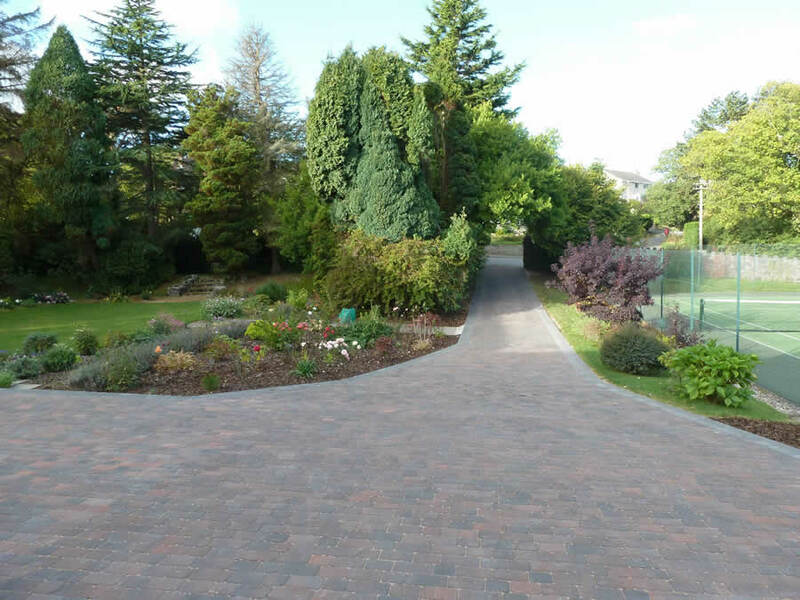 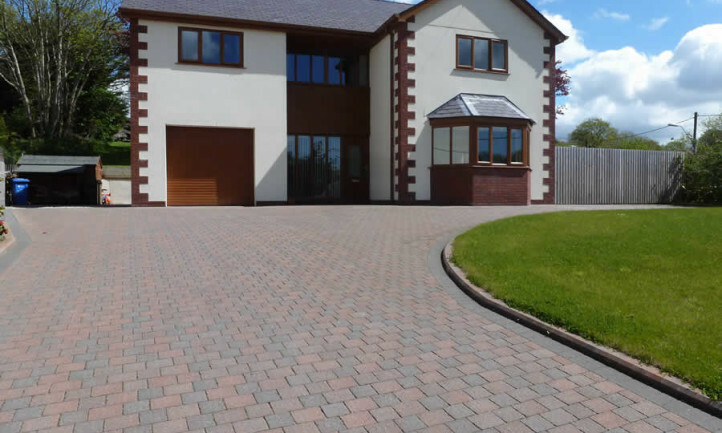 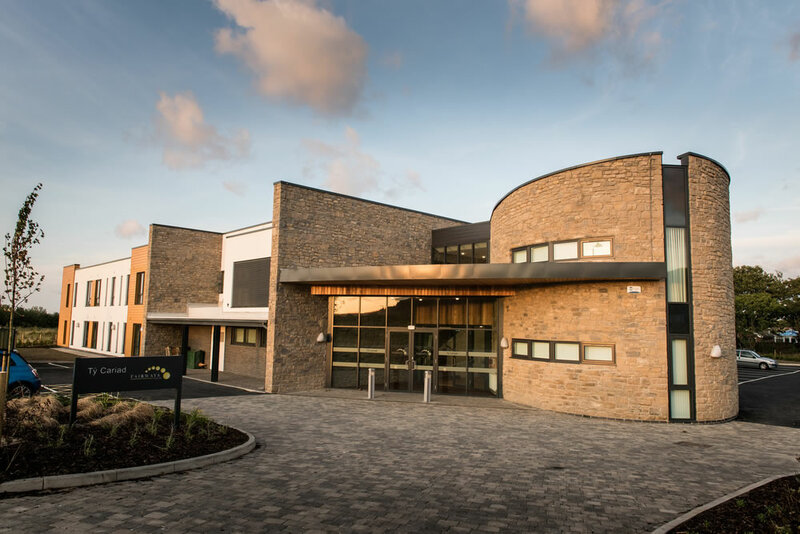 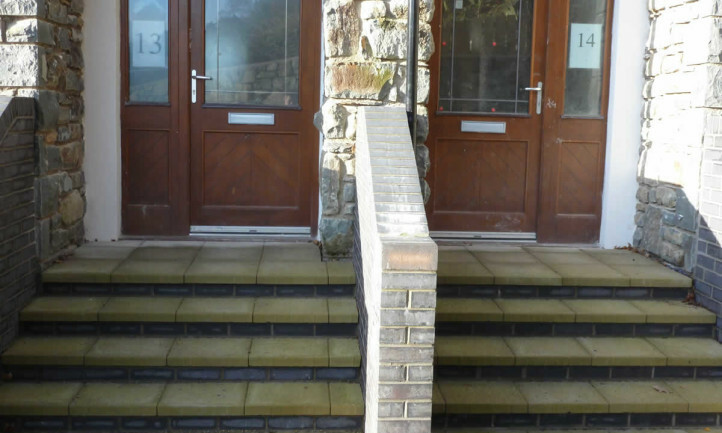 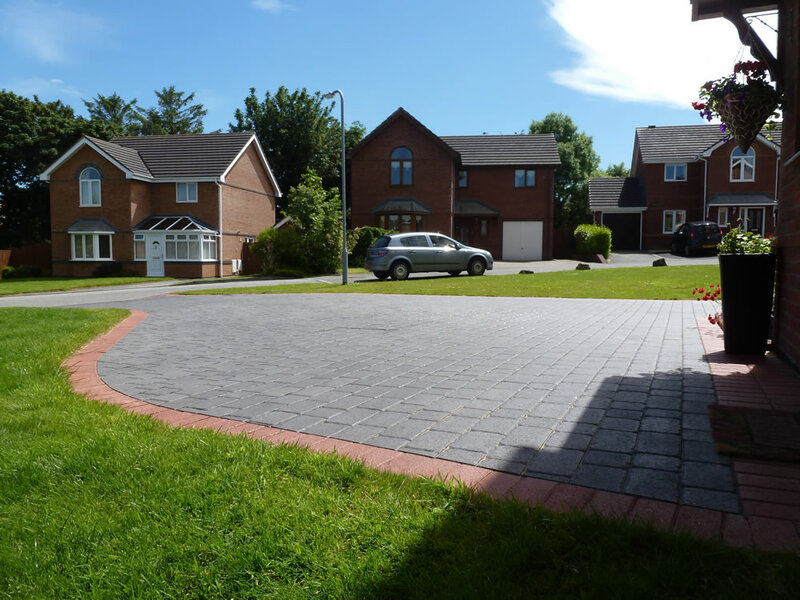 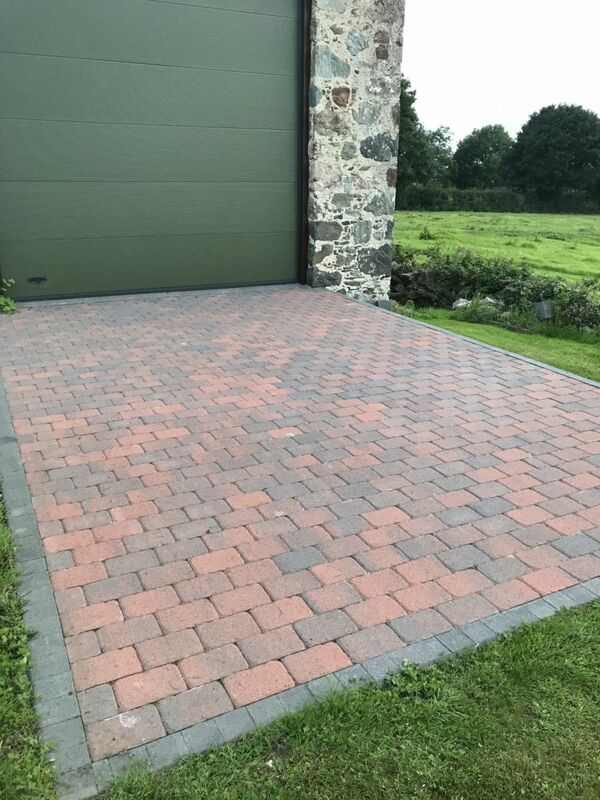 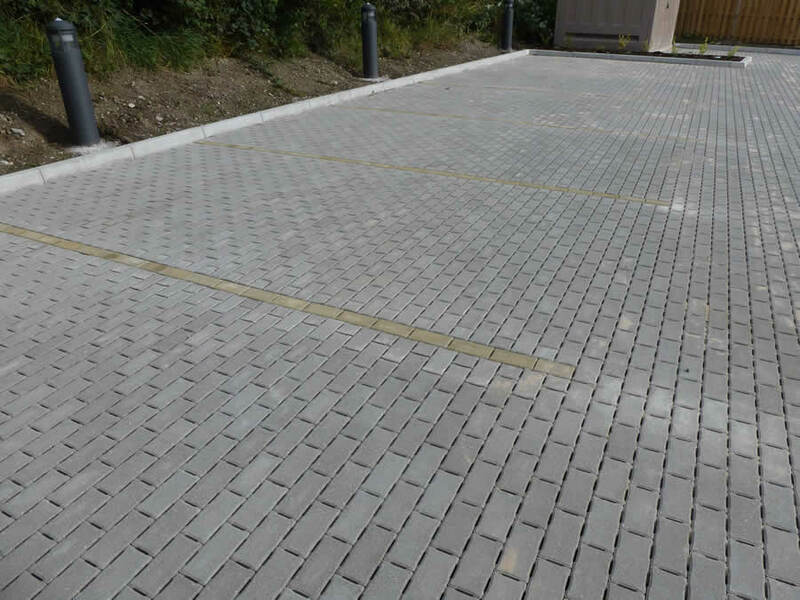 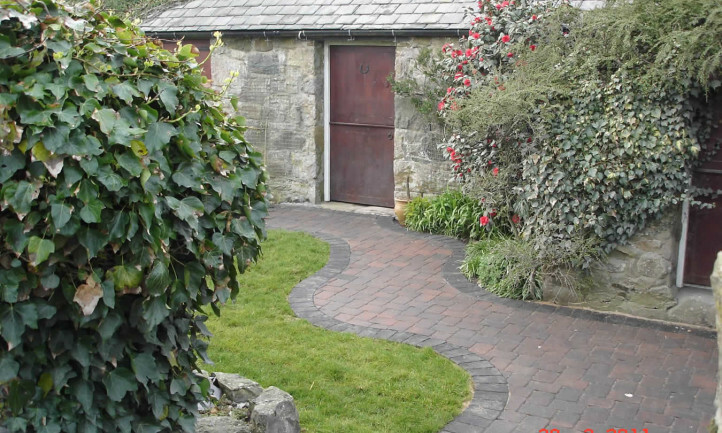 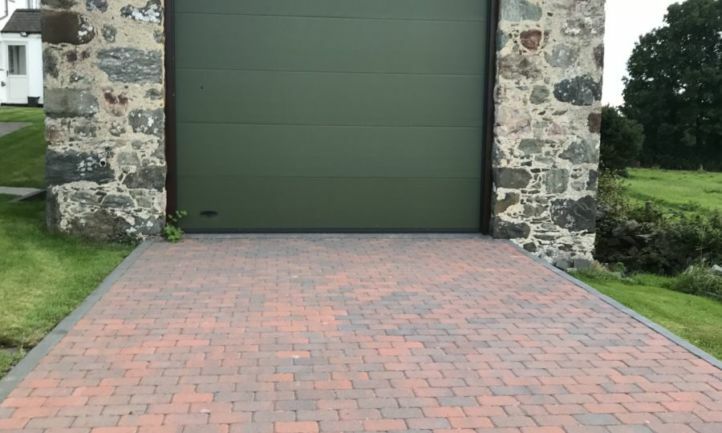 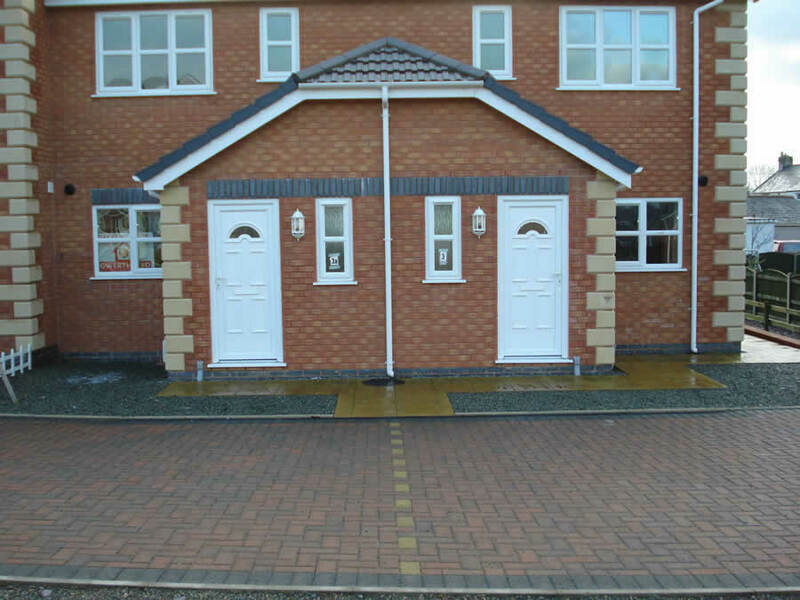 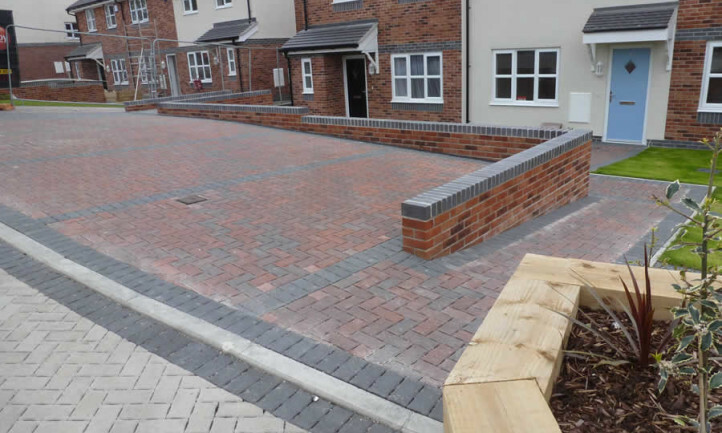 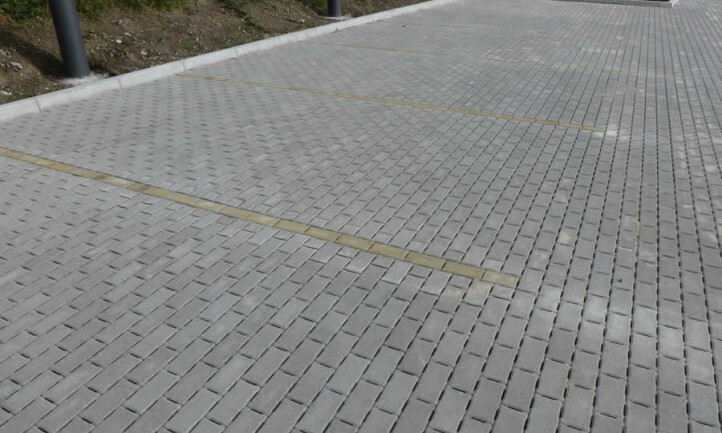 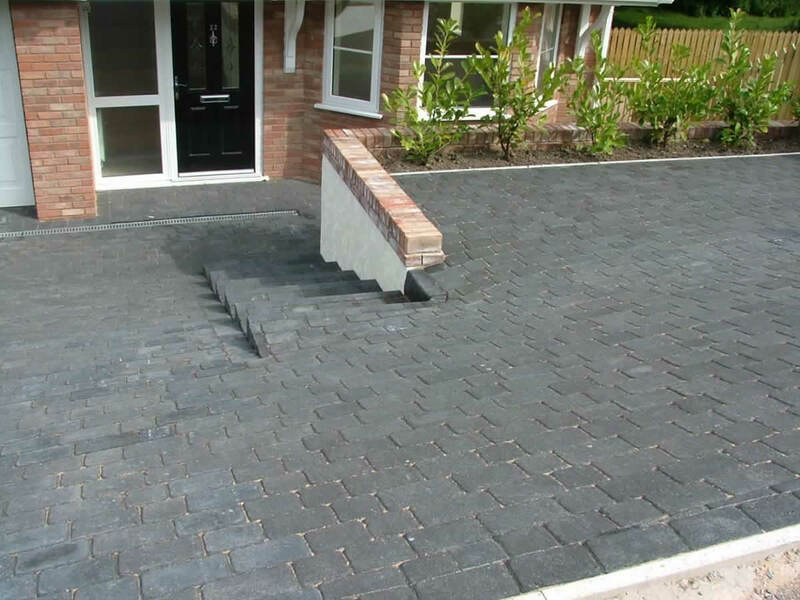 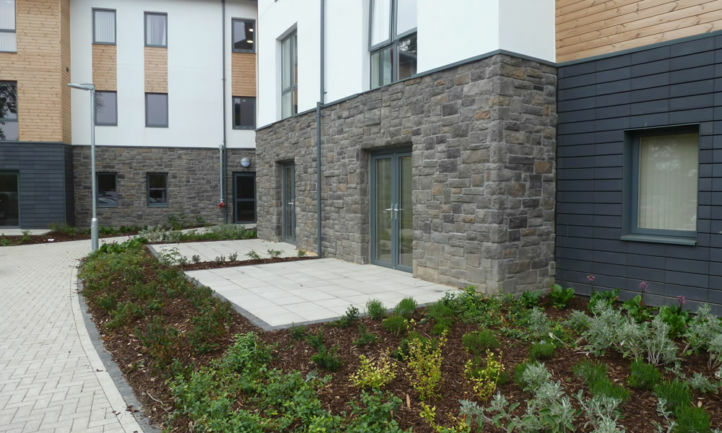 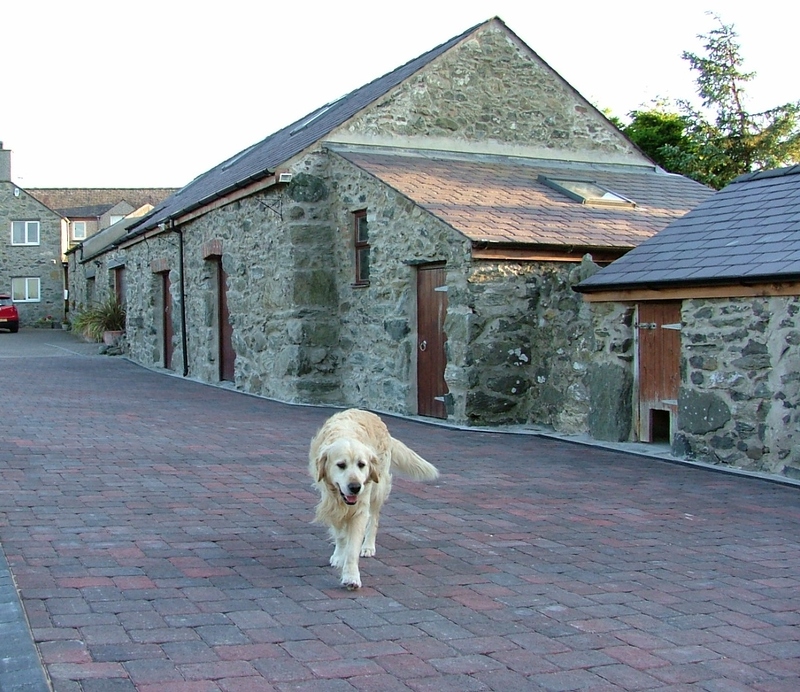 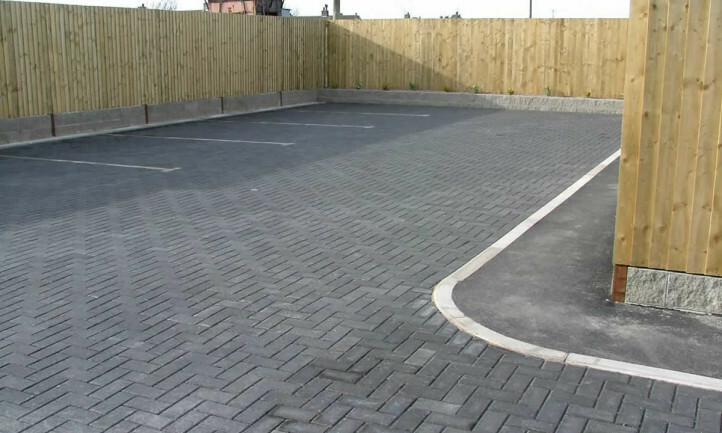 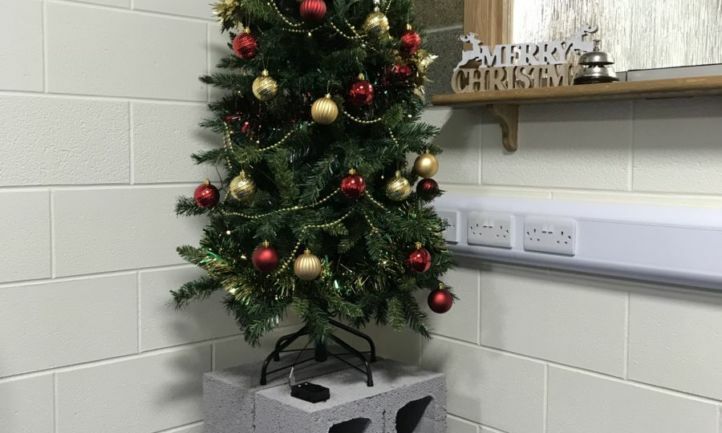 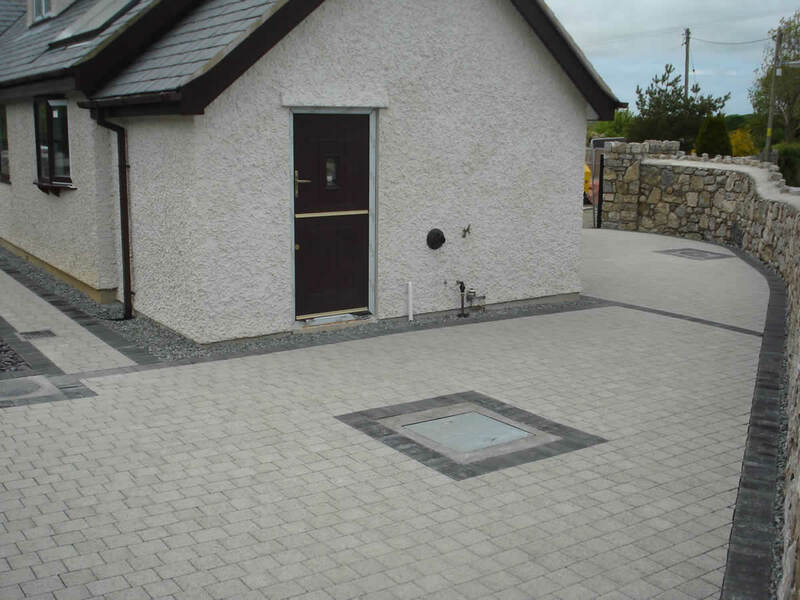 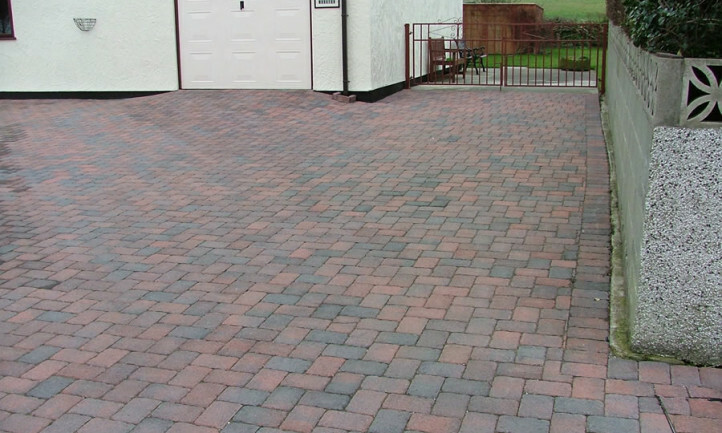 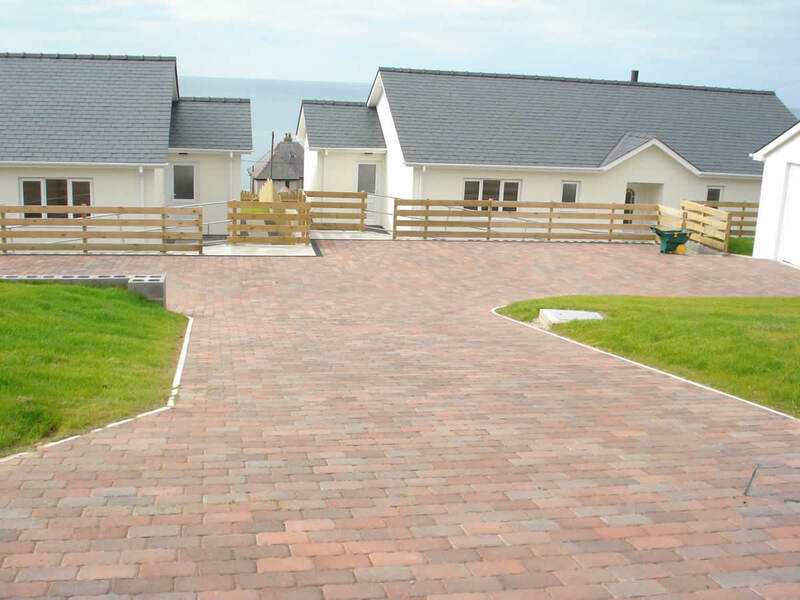 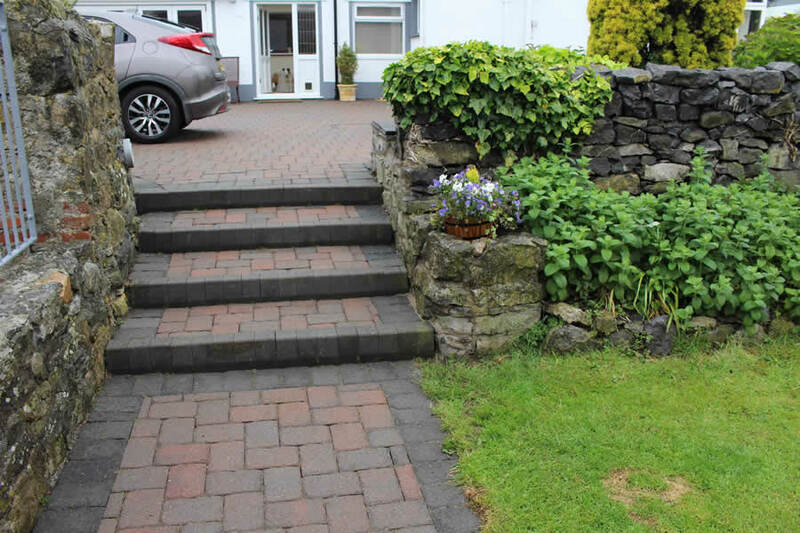 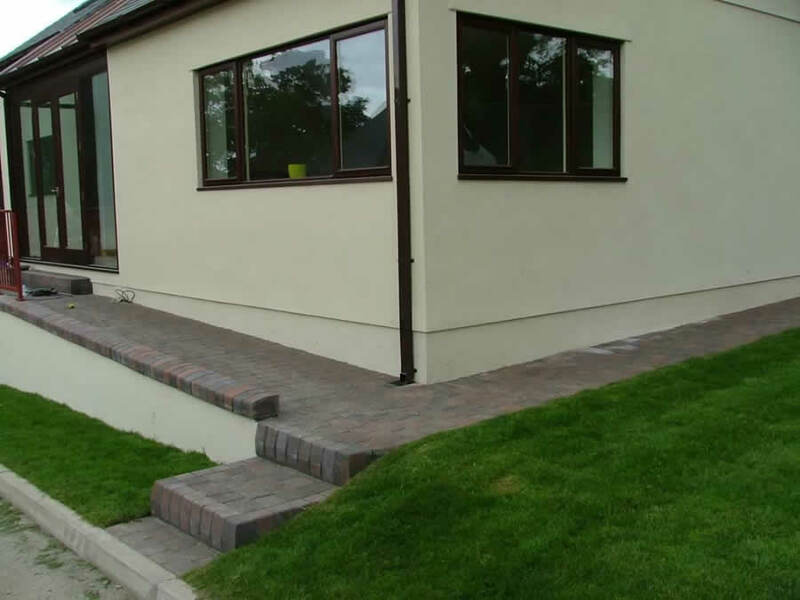 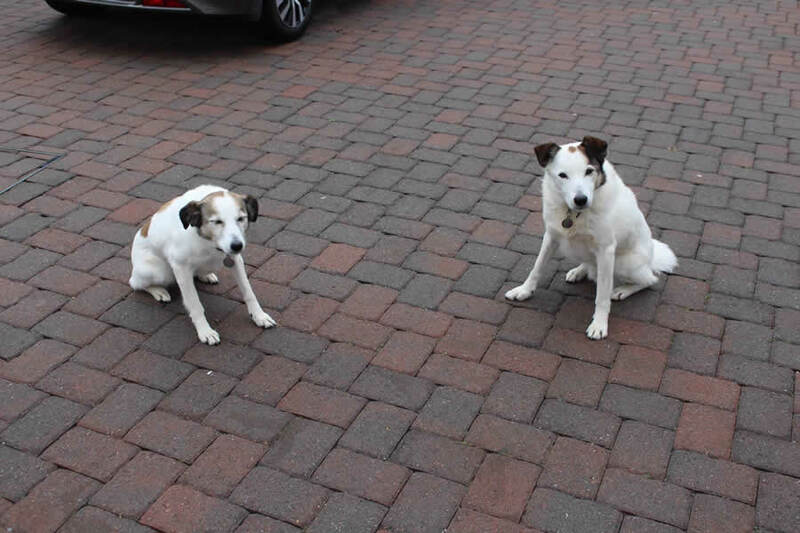 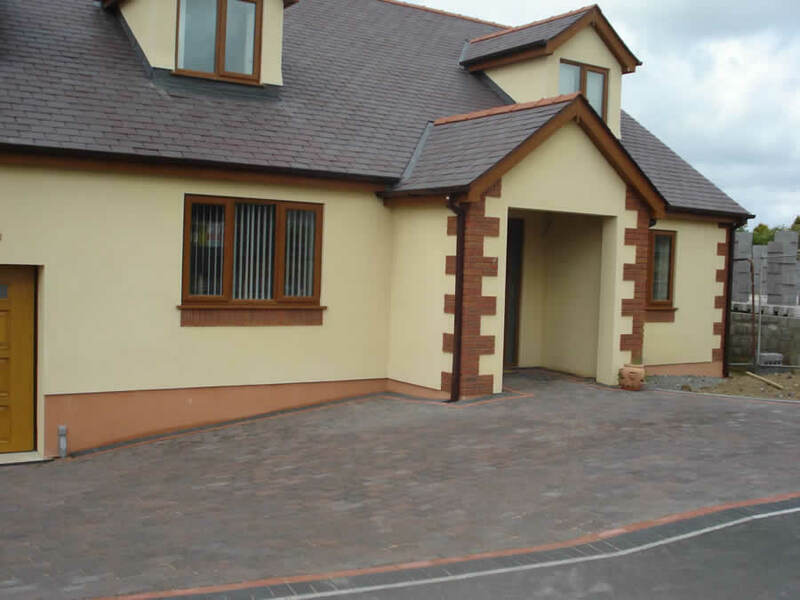 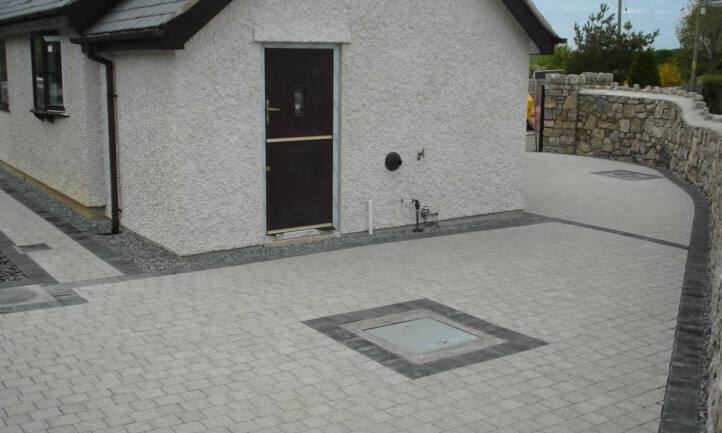 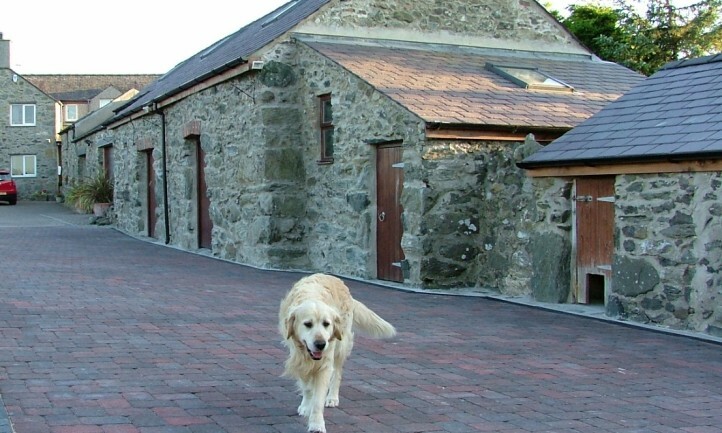 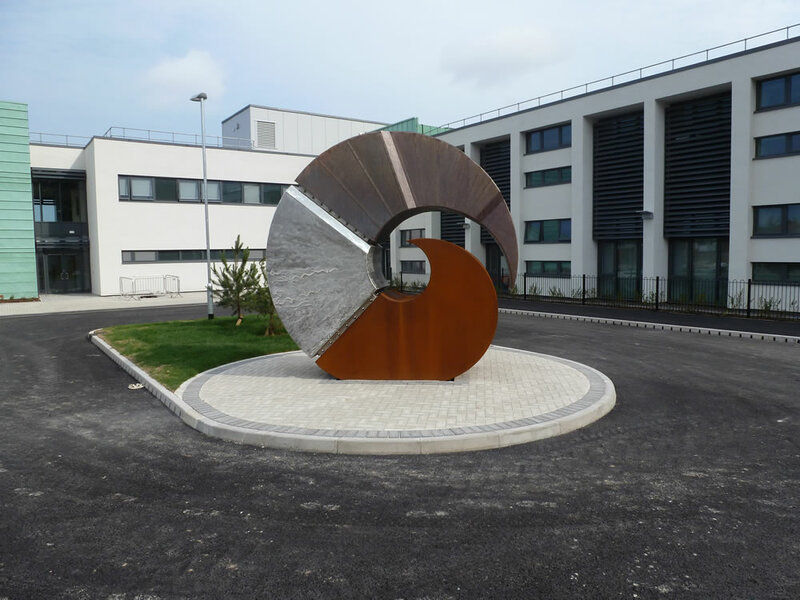 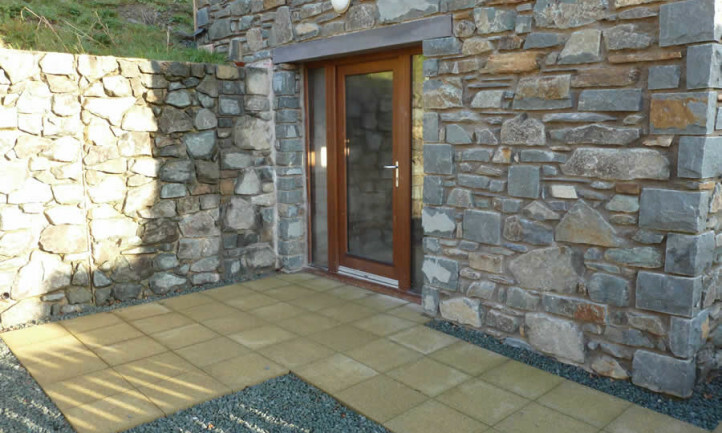 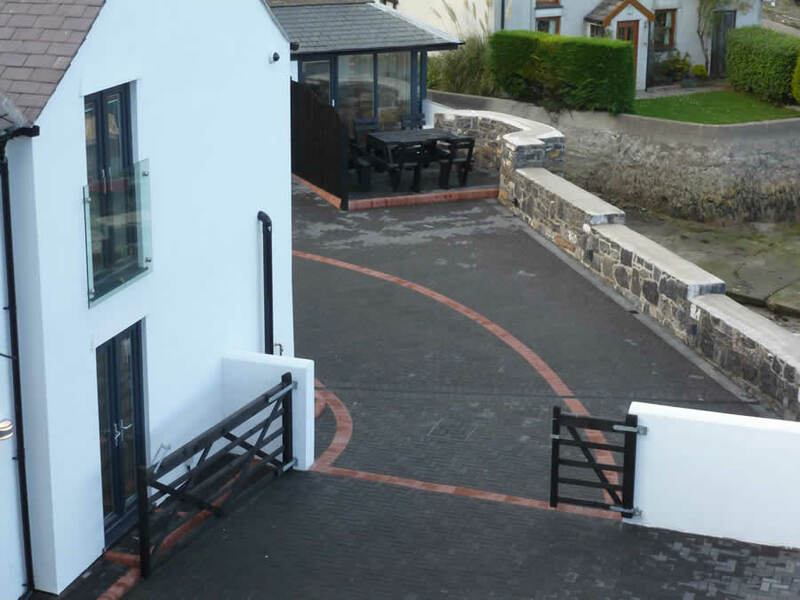 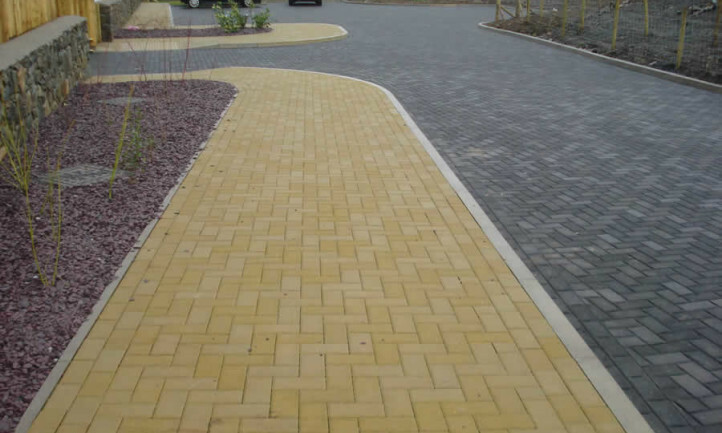 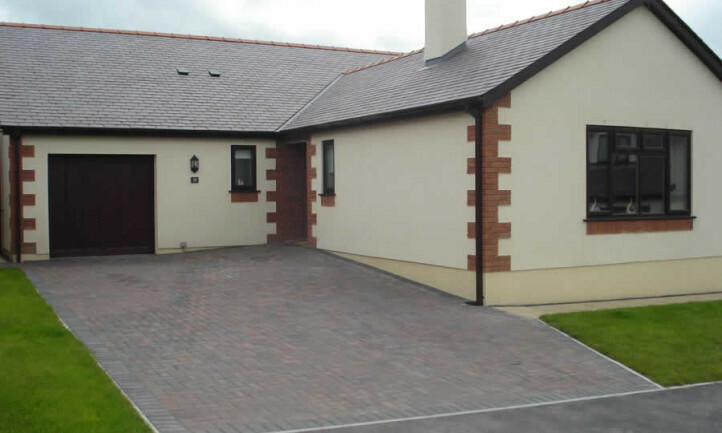 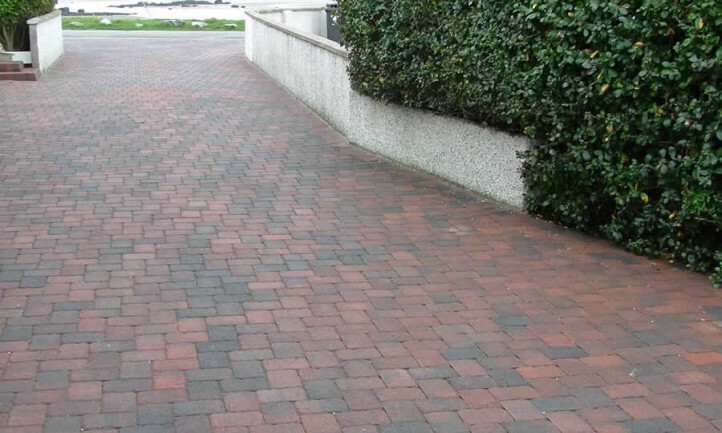 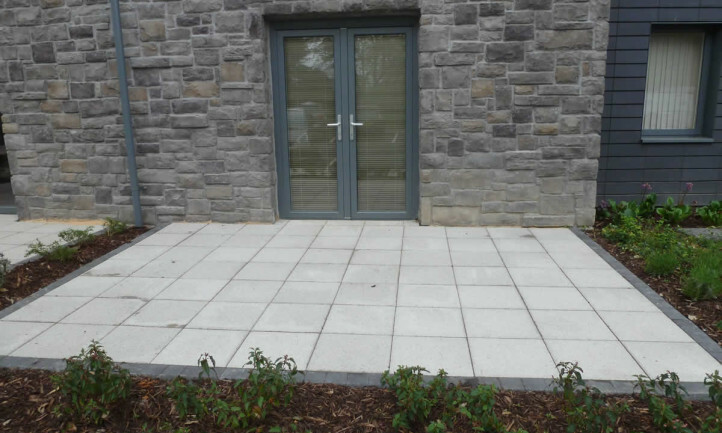 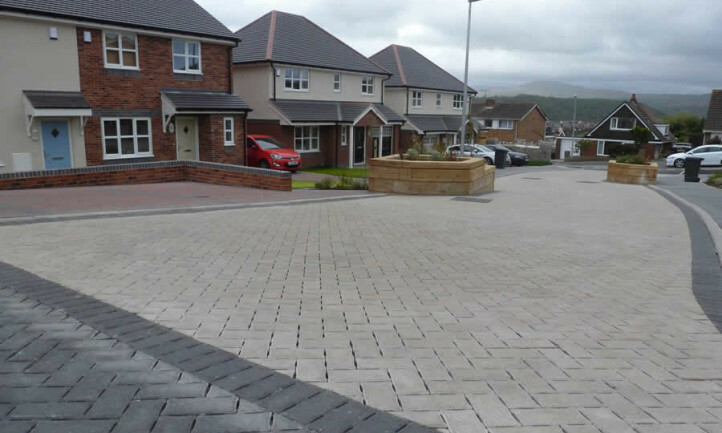 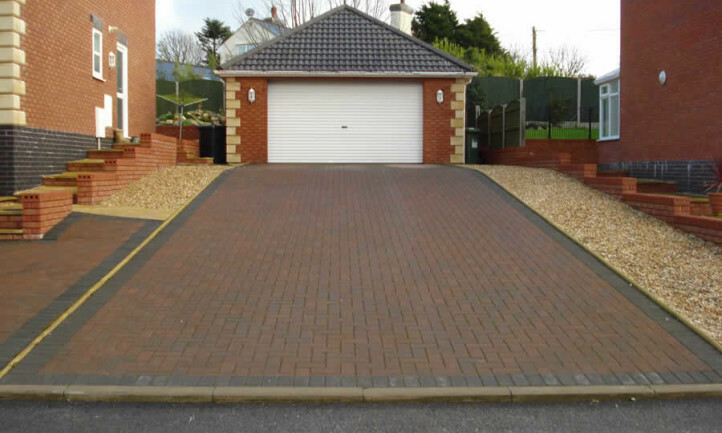 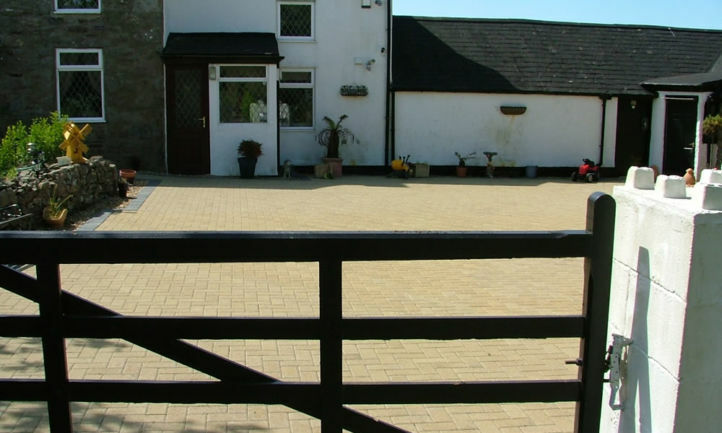 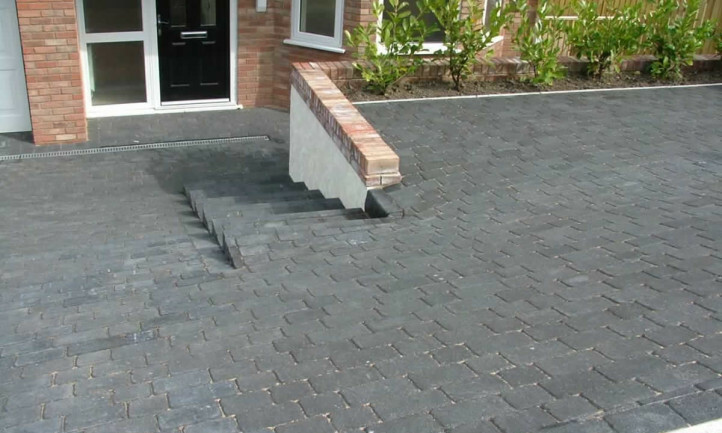 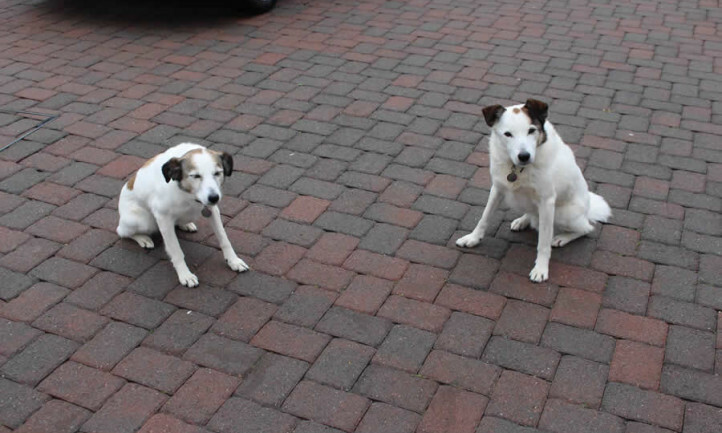 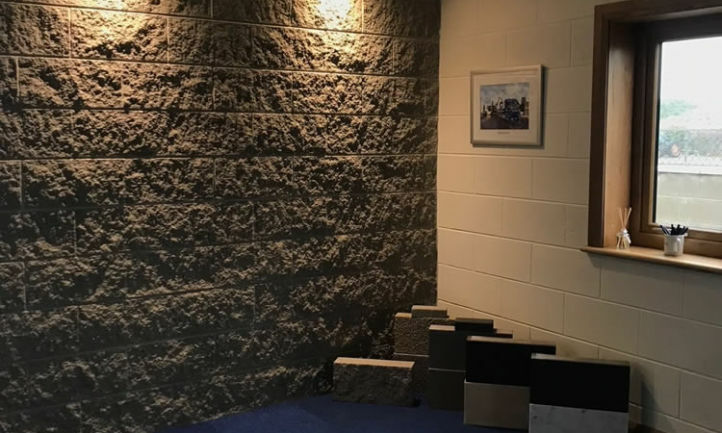 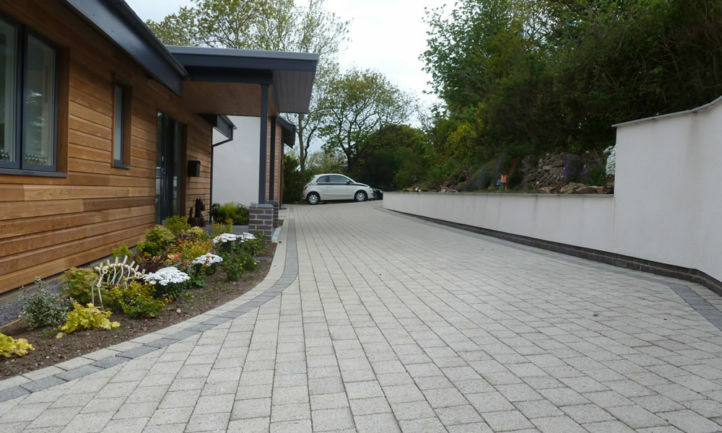 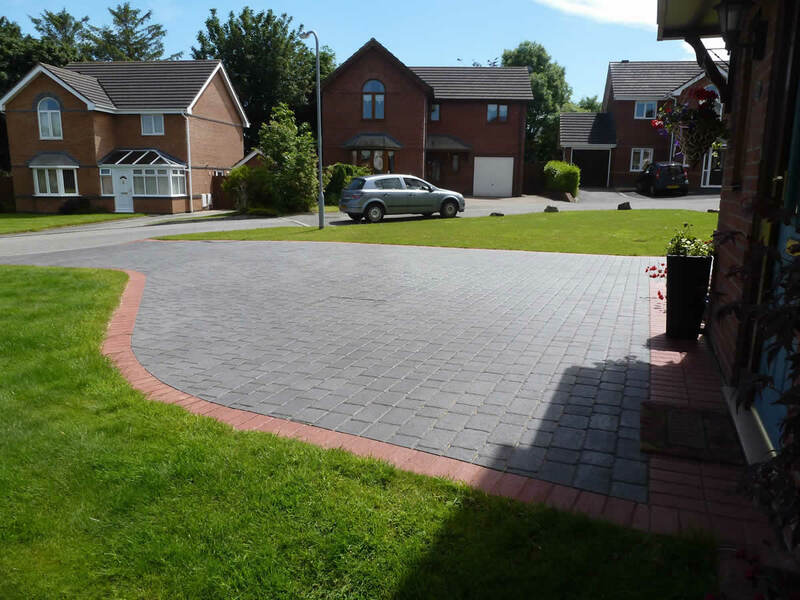 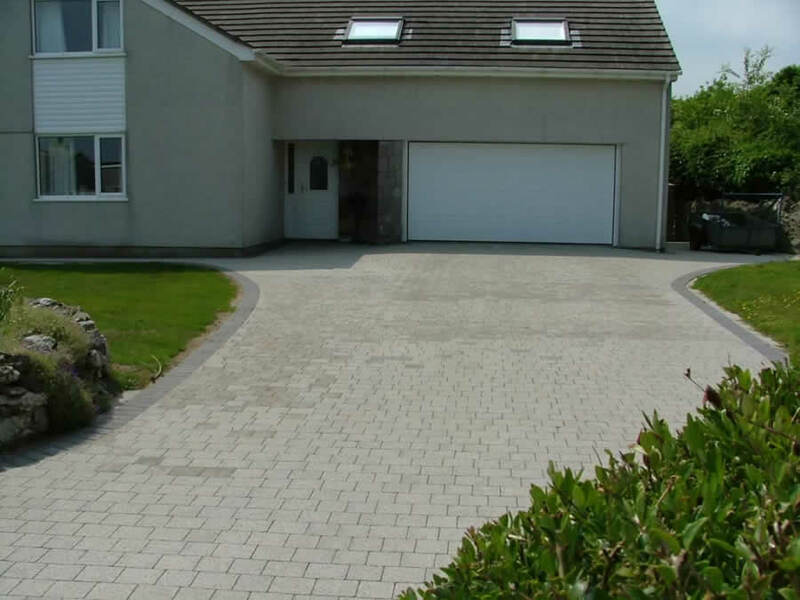 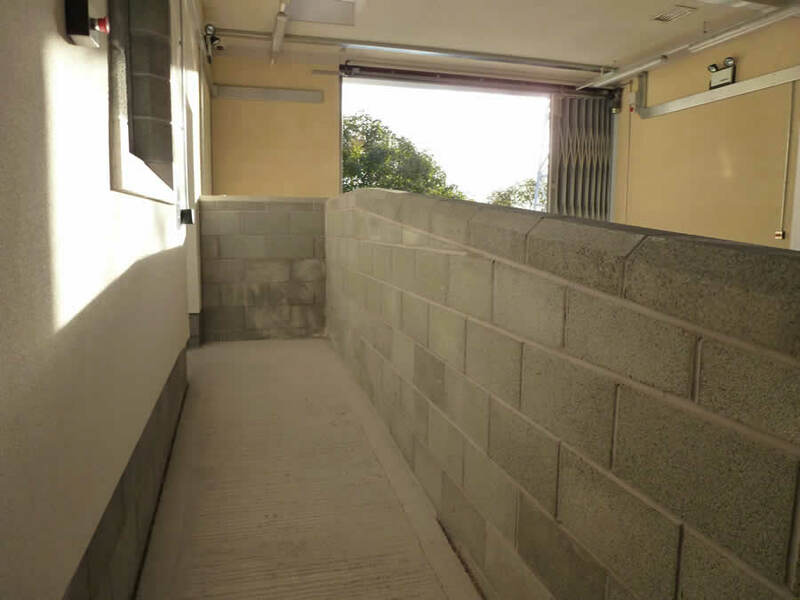 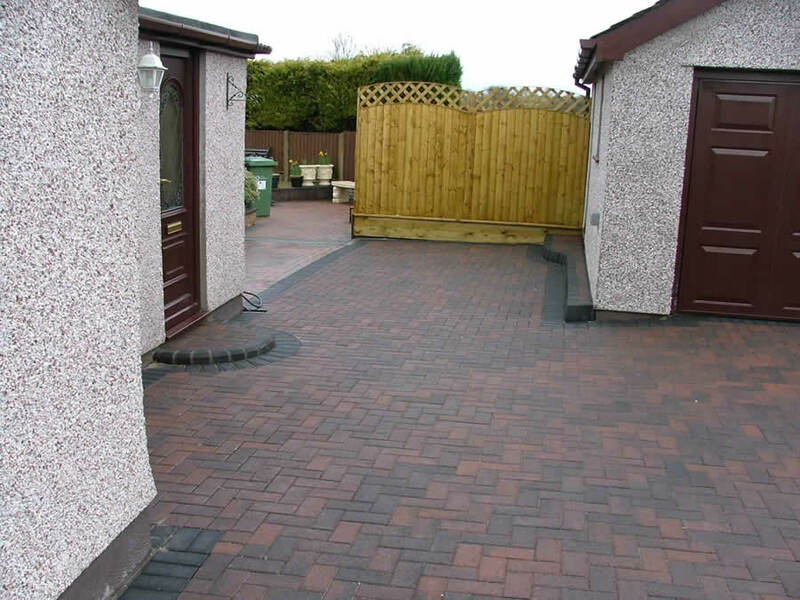 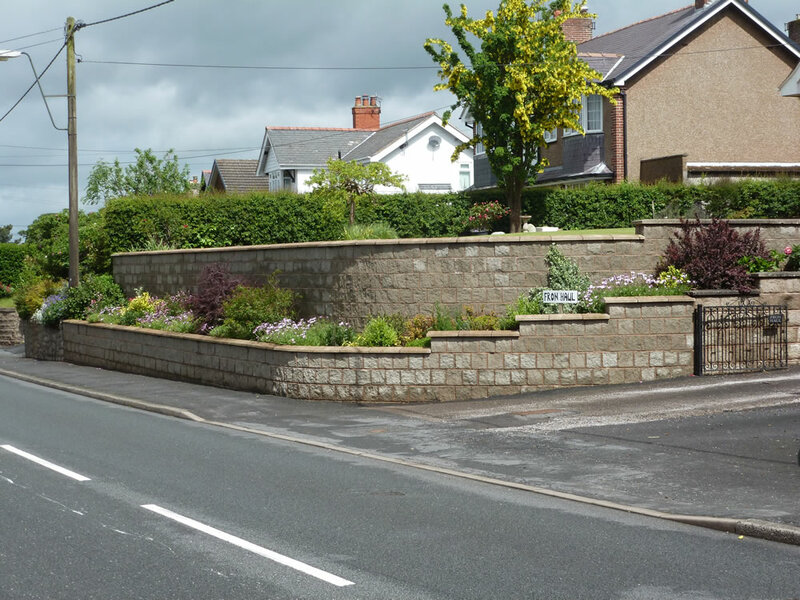 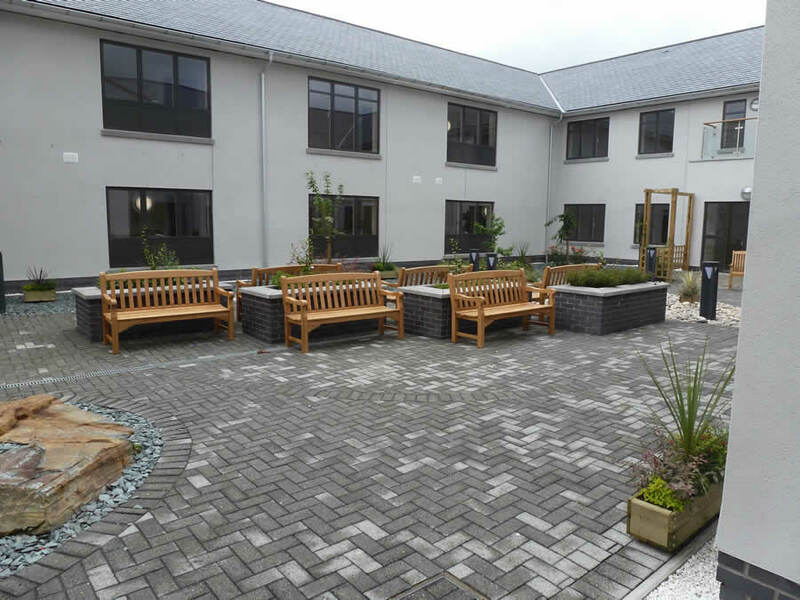 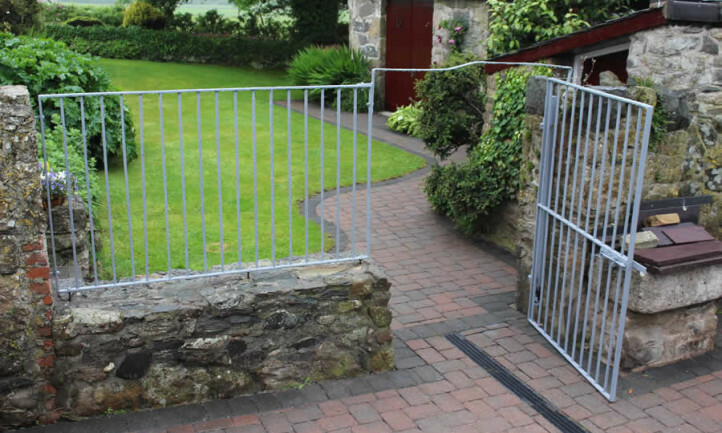 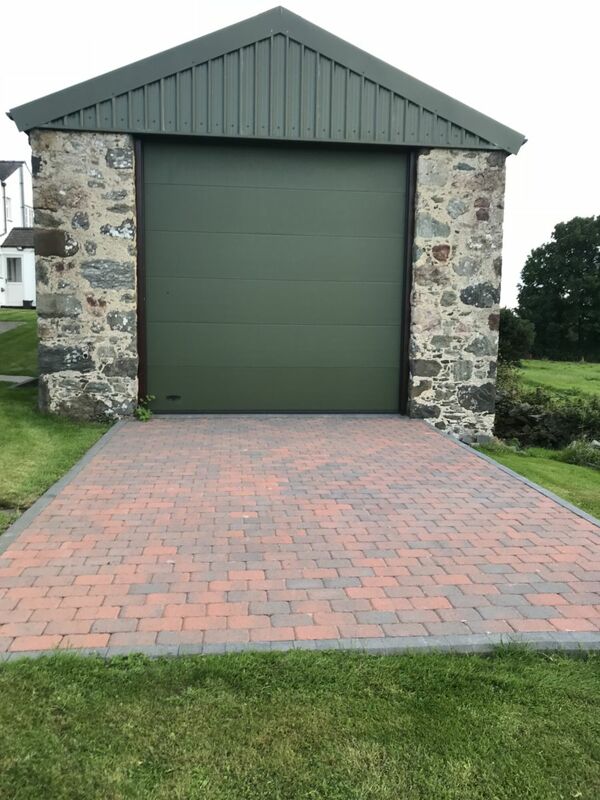 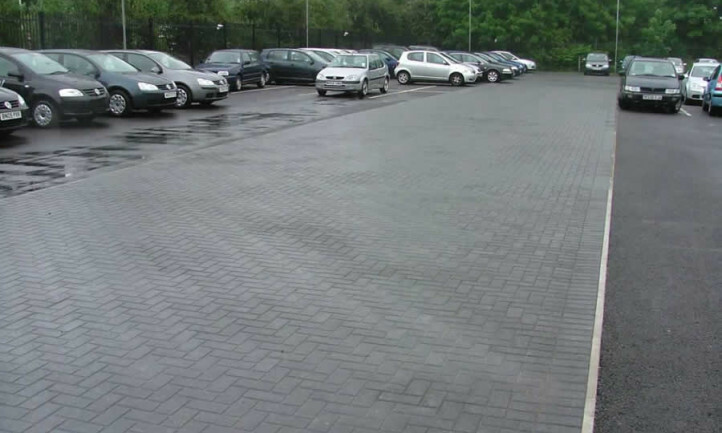 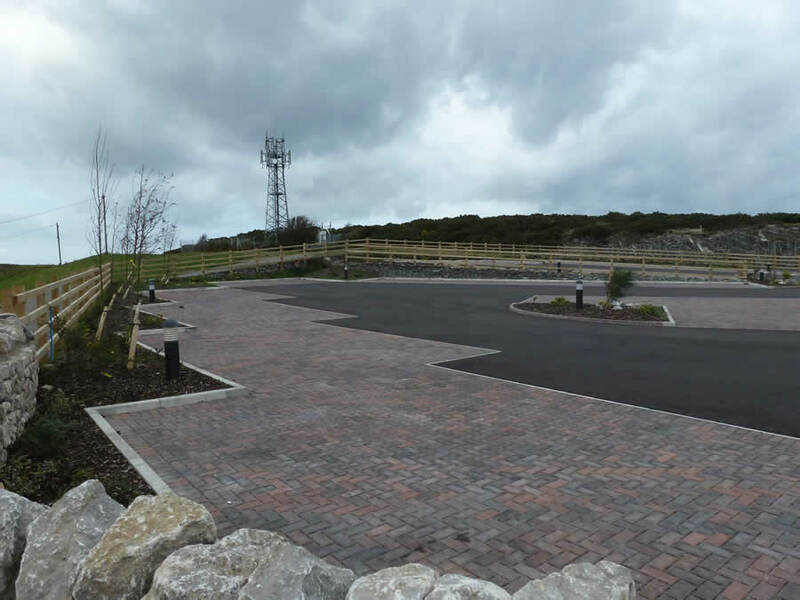 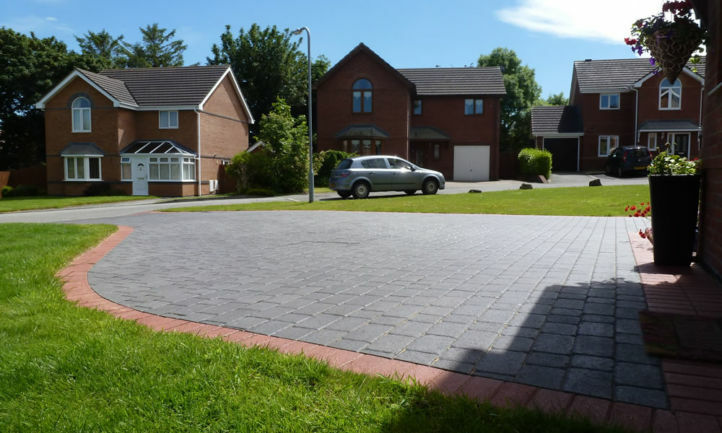 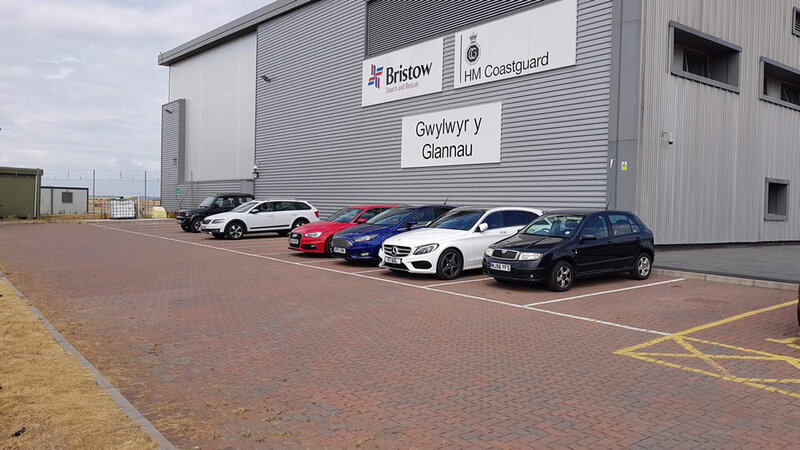 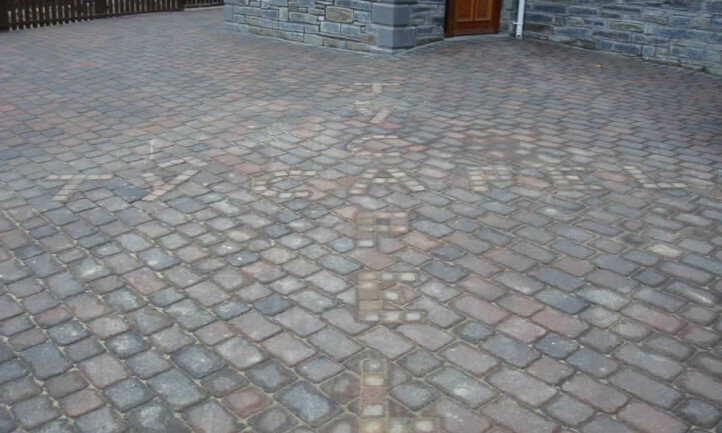 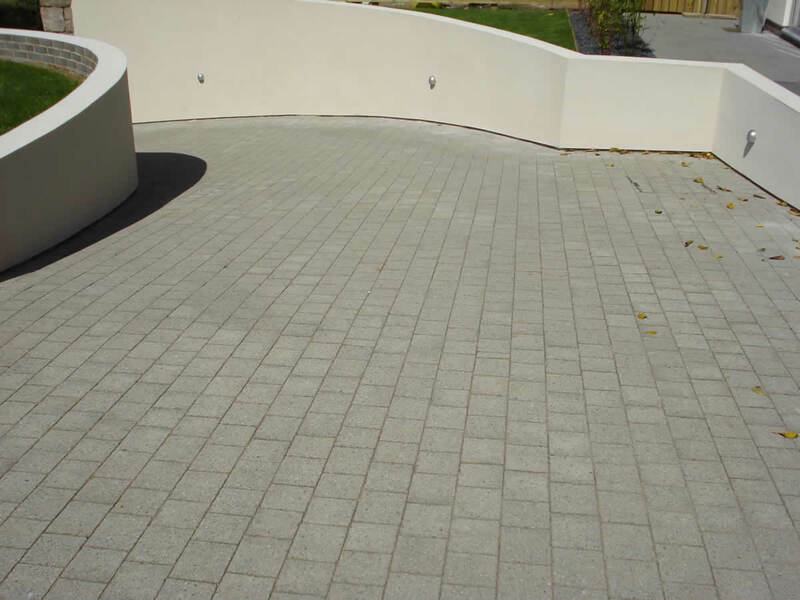 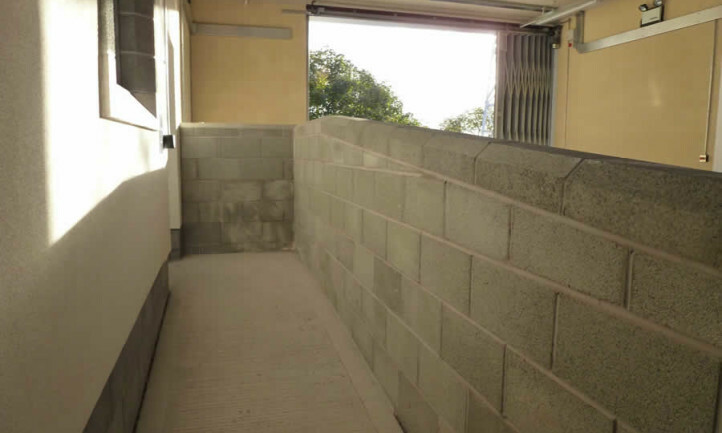 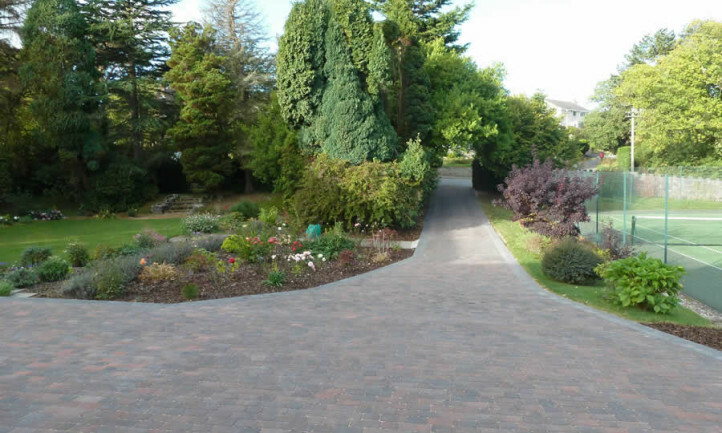 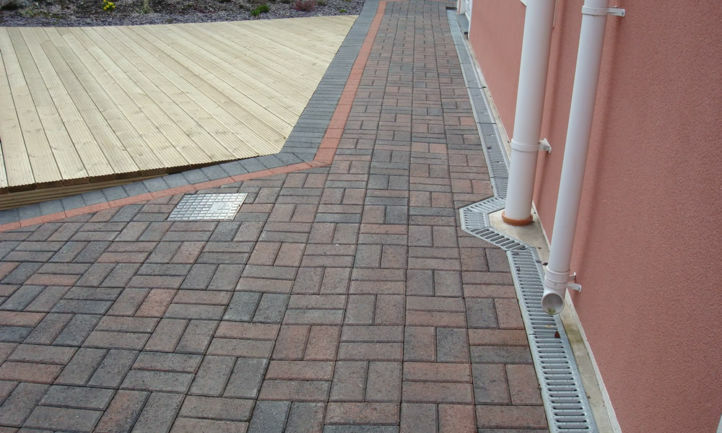 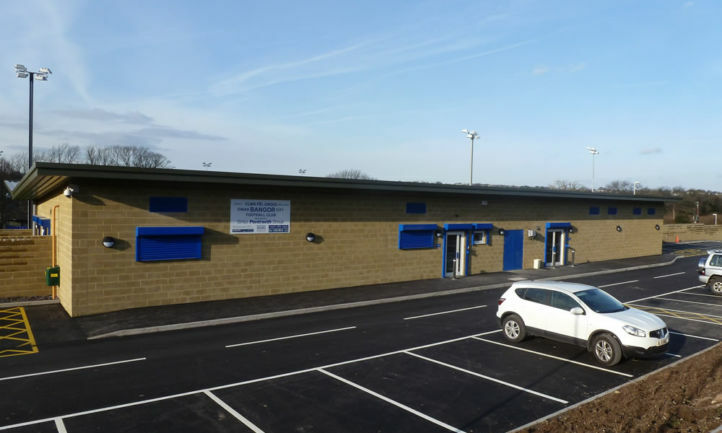 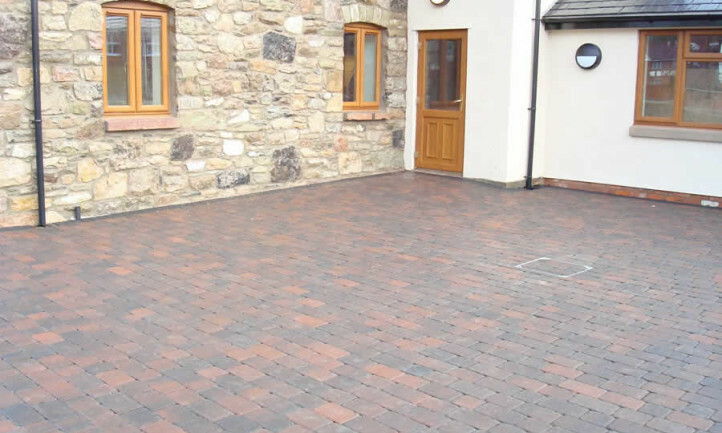 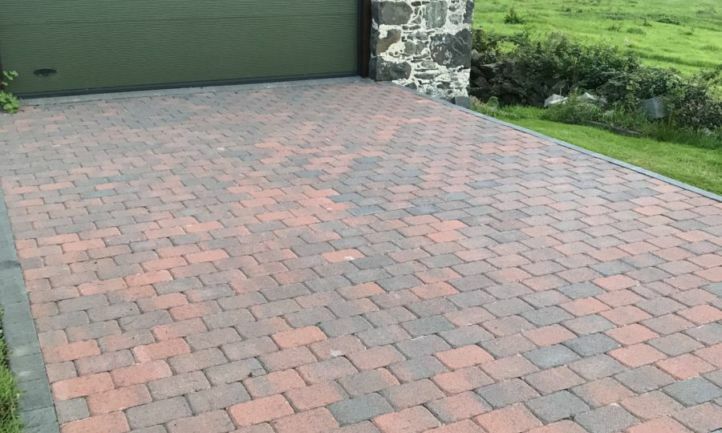 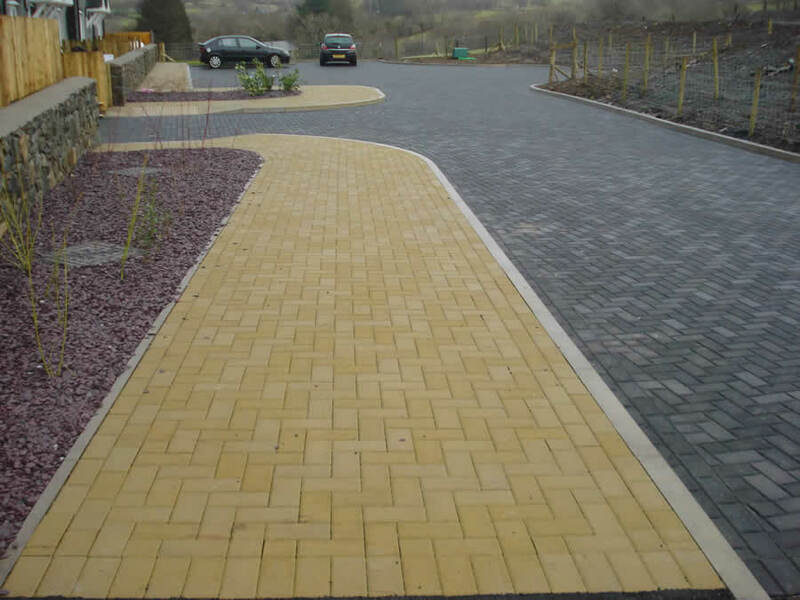 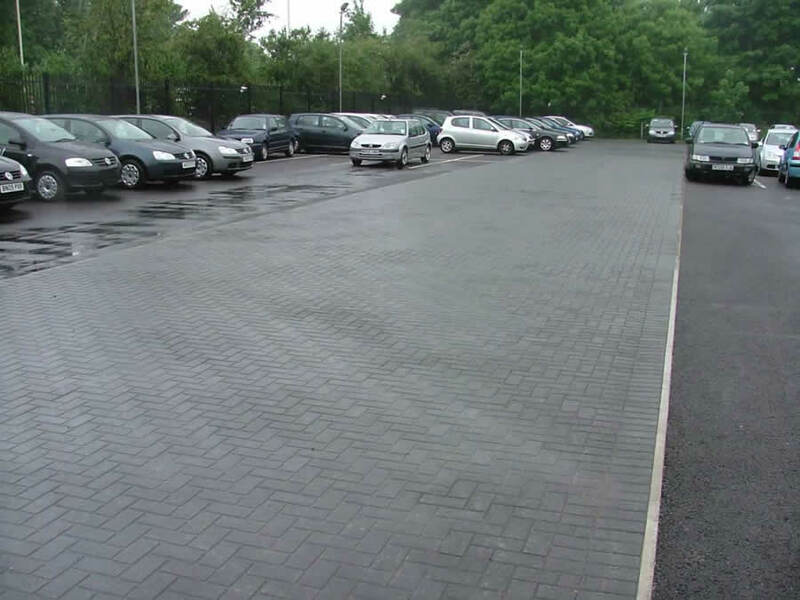 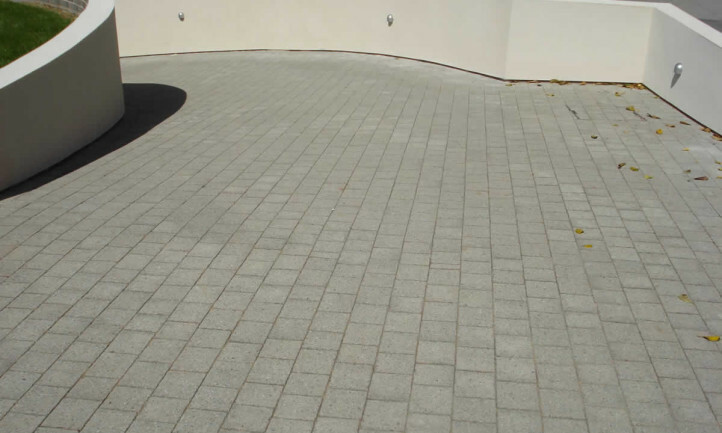 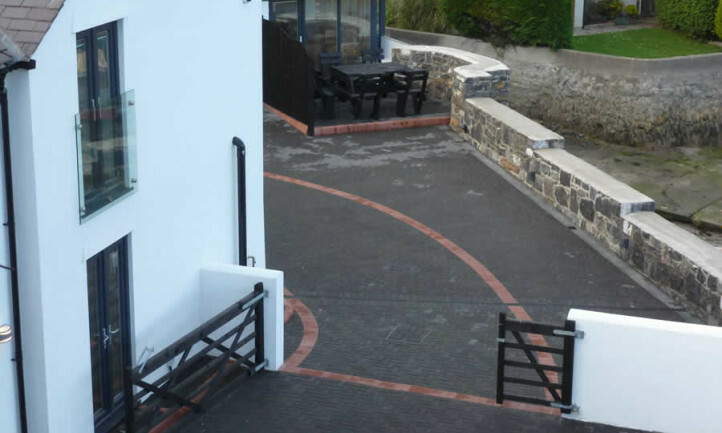 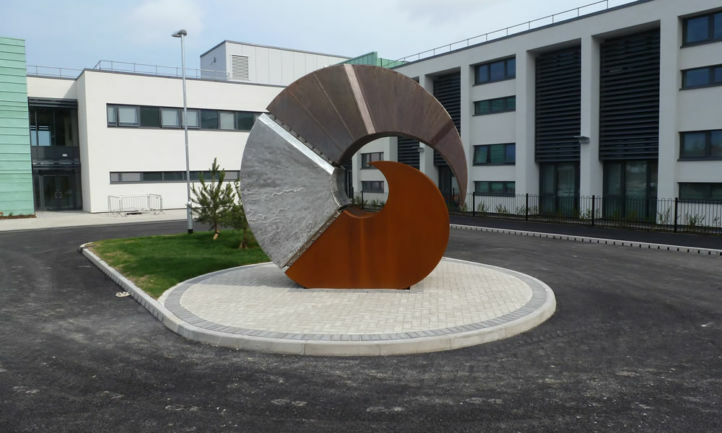 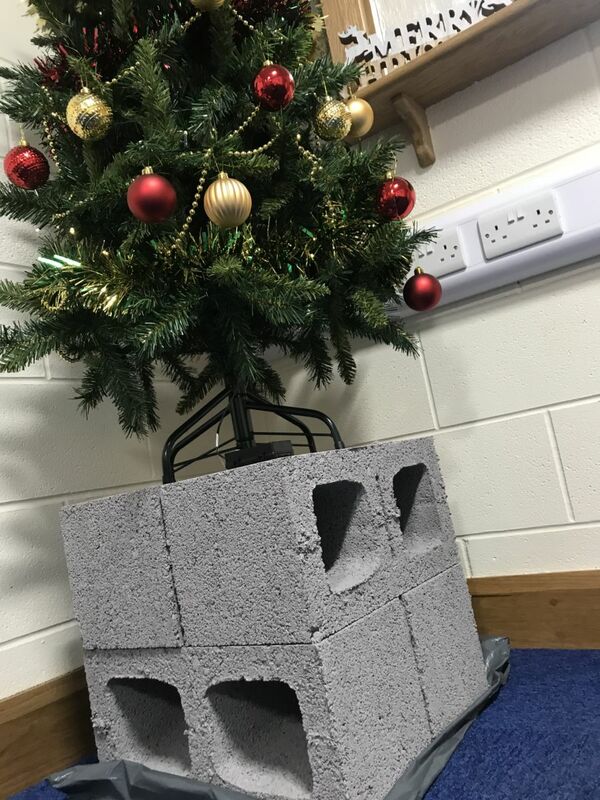 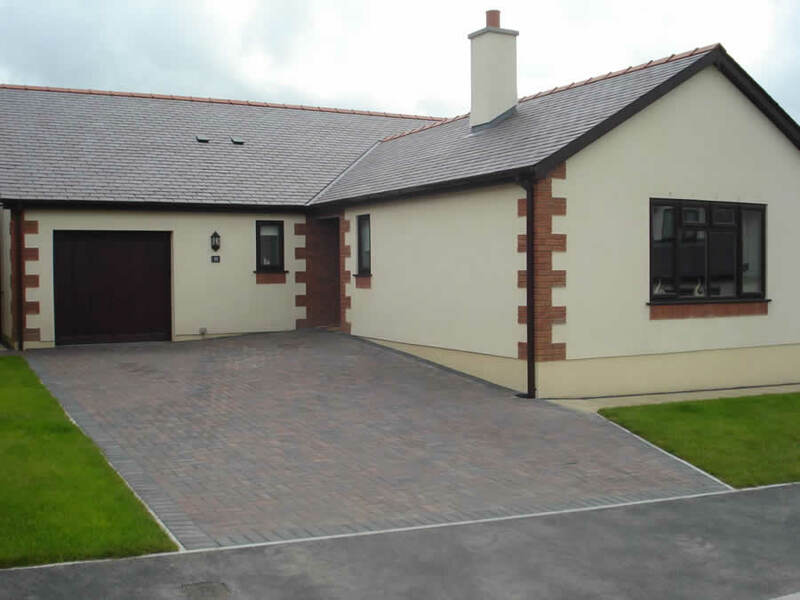 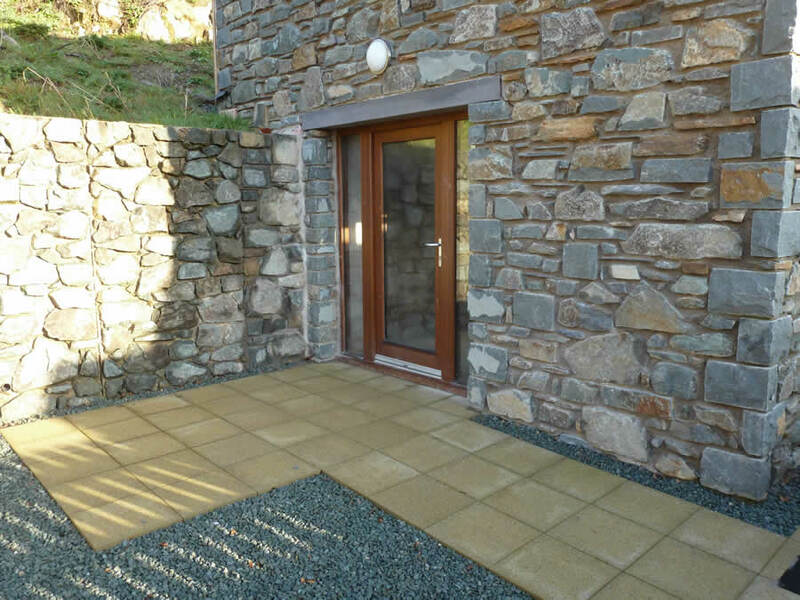 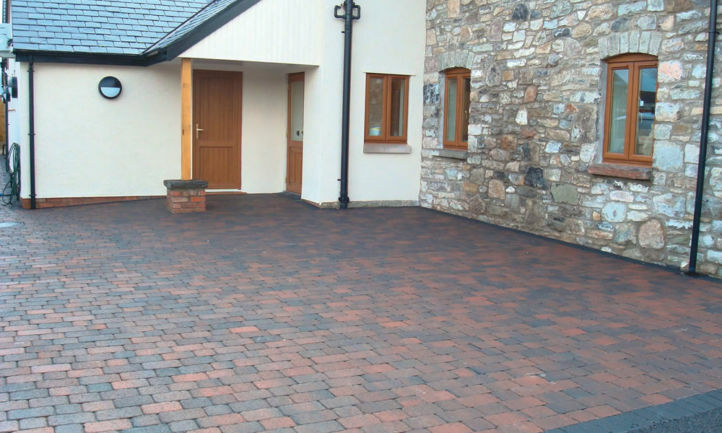 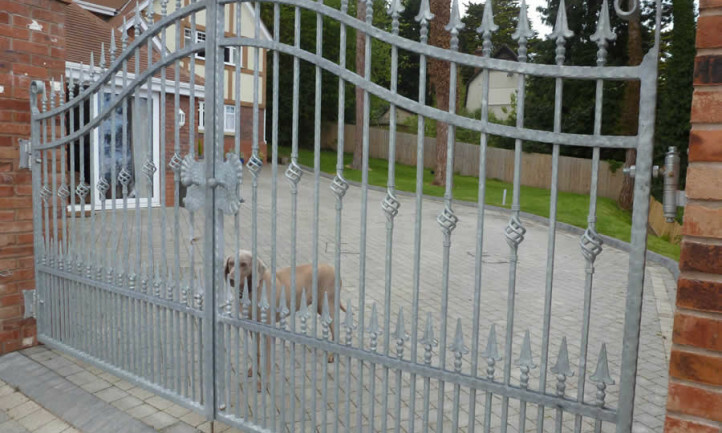 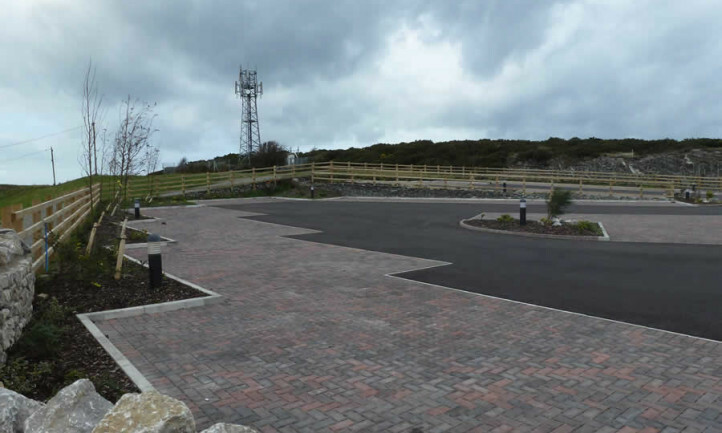 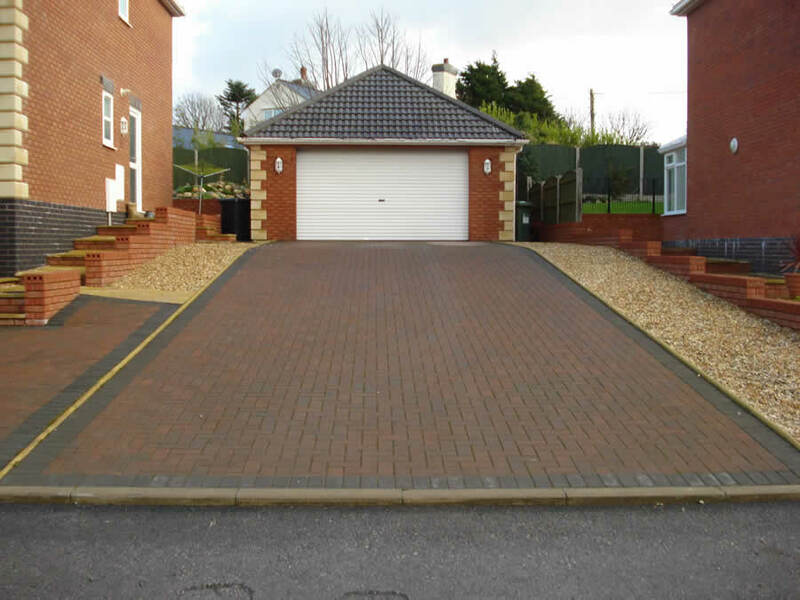 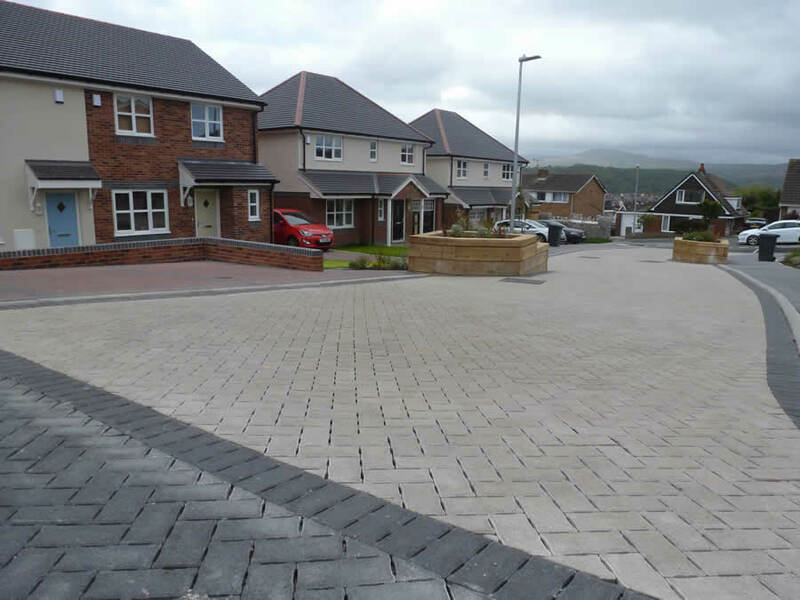 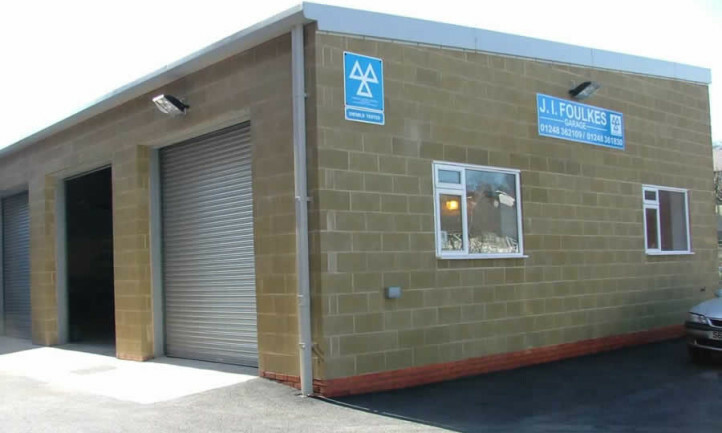 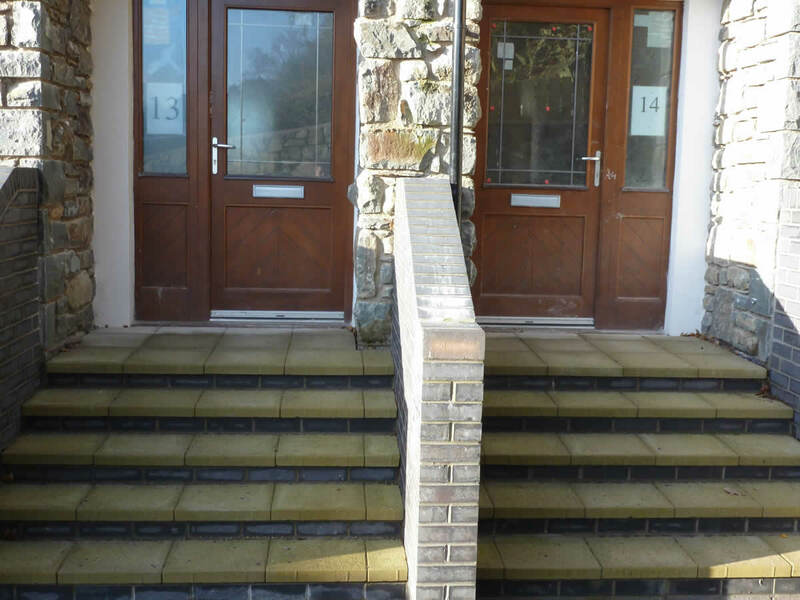 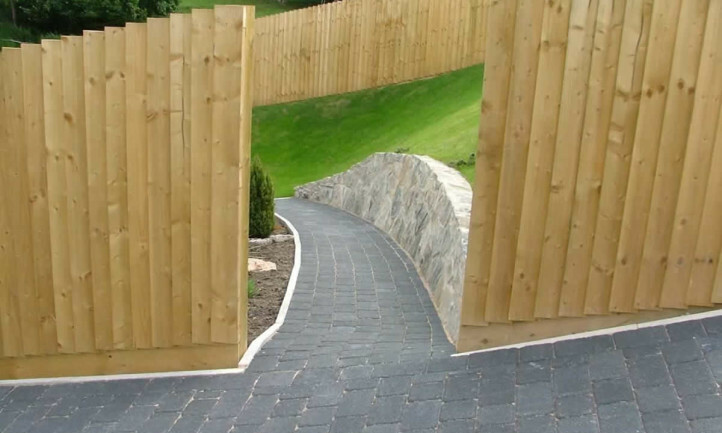 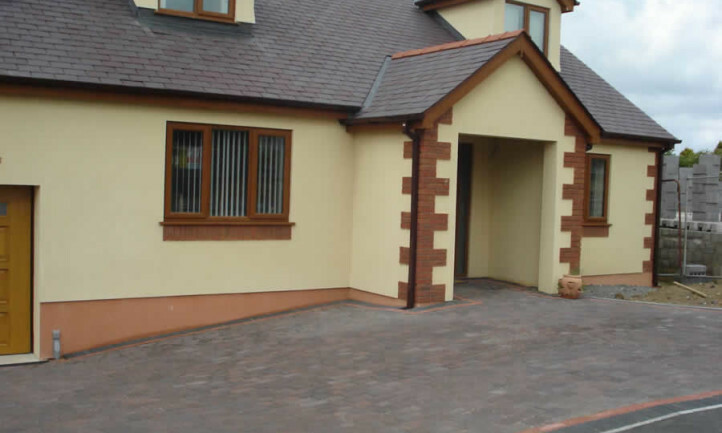 Our products are manufactured to the highest of standards using local products, ensuring your project will keep its original, high quality appearance. 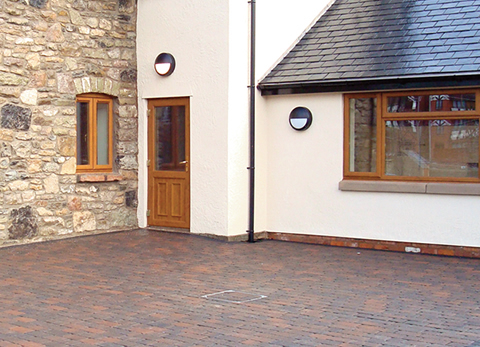 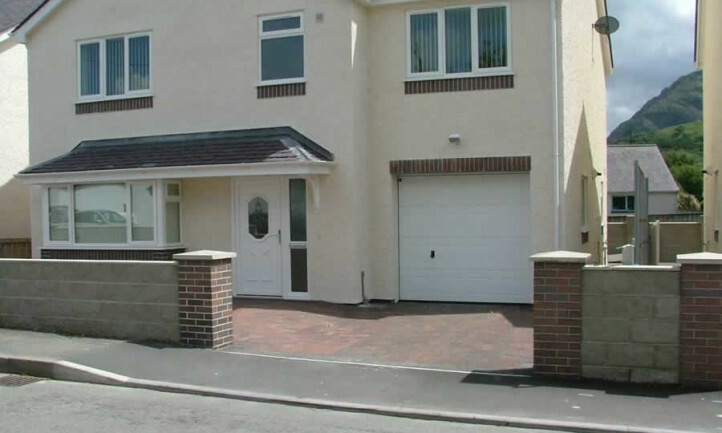 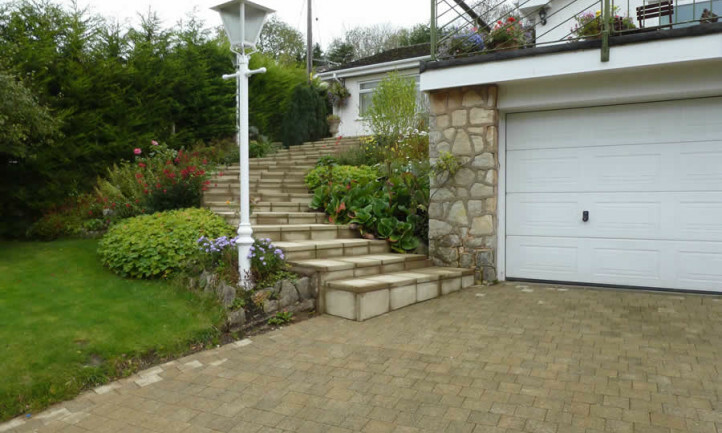 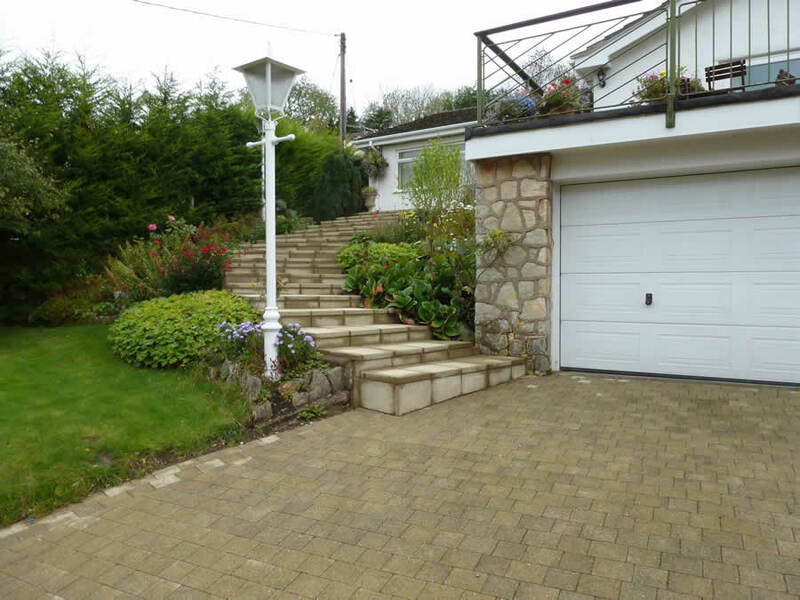 We can assist in recommending the best products and designs to suit your home.